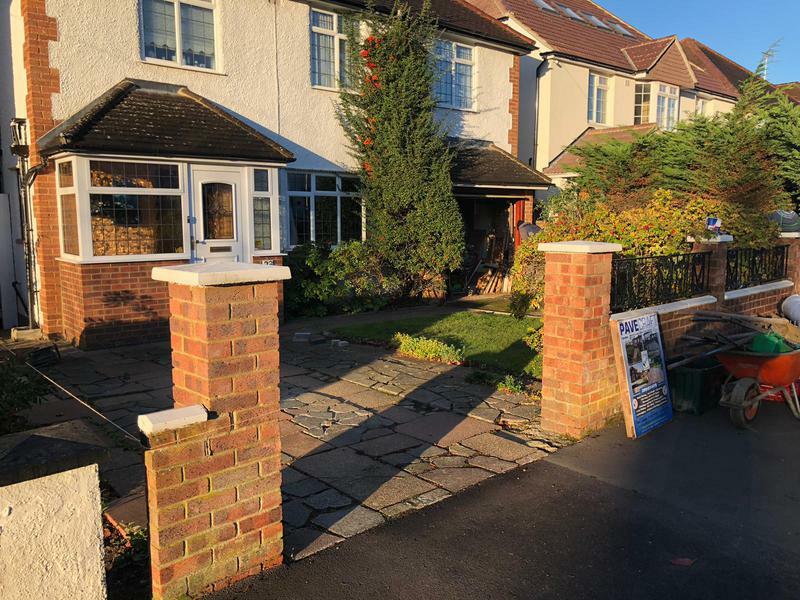 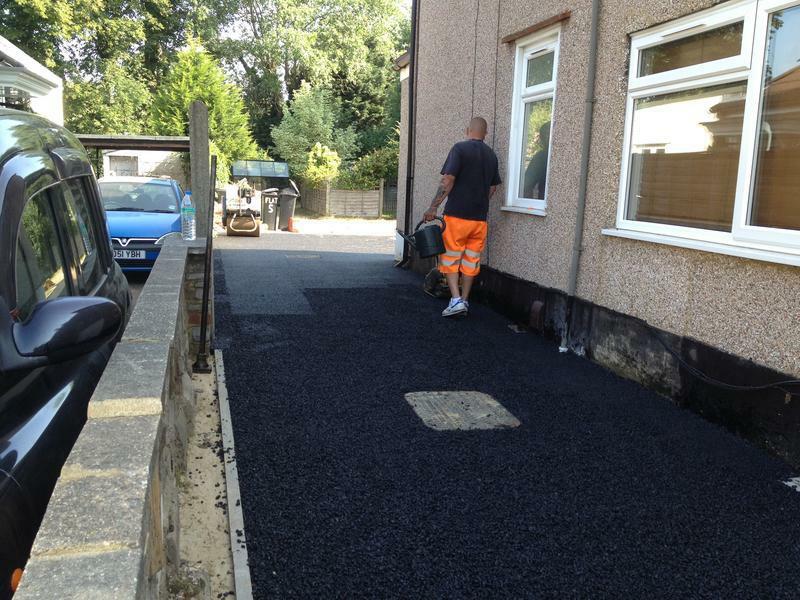 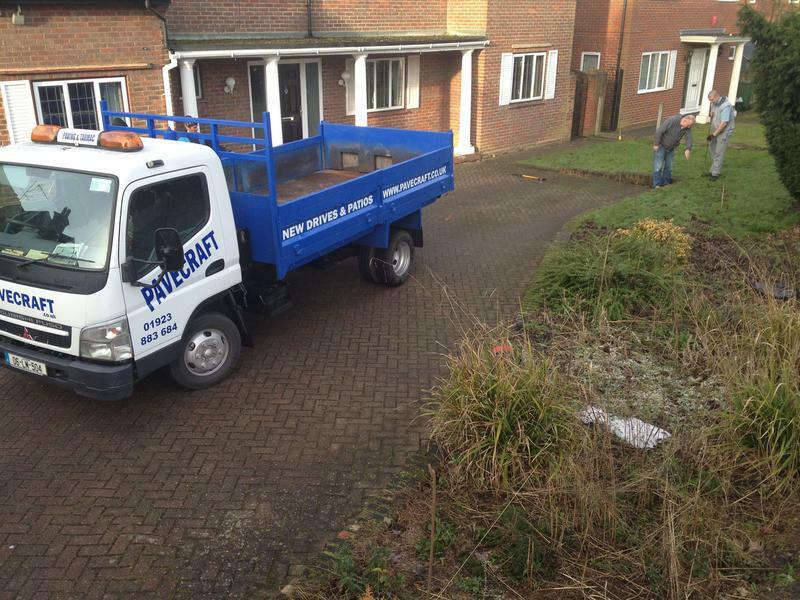 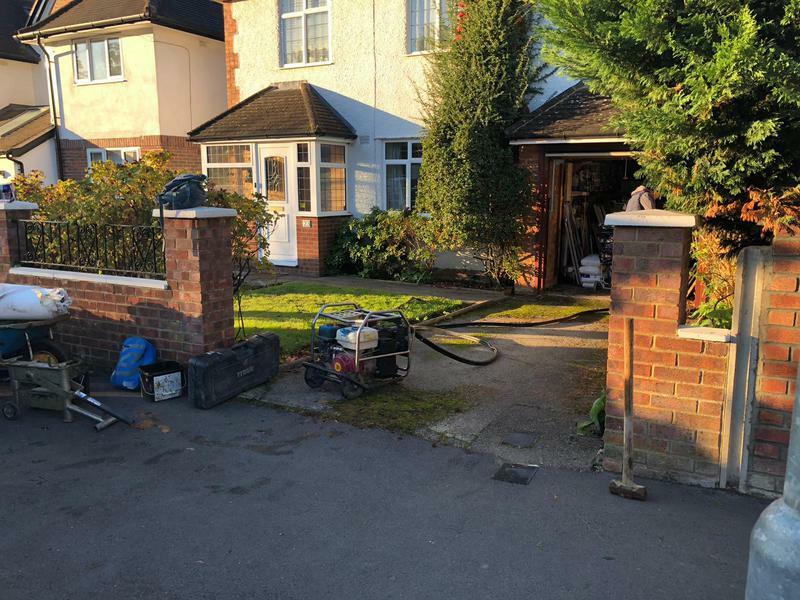 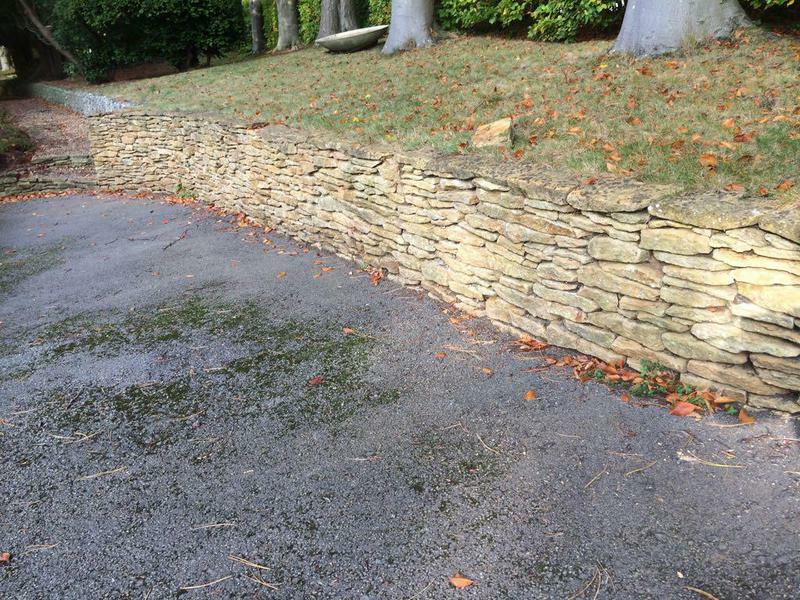 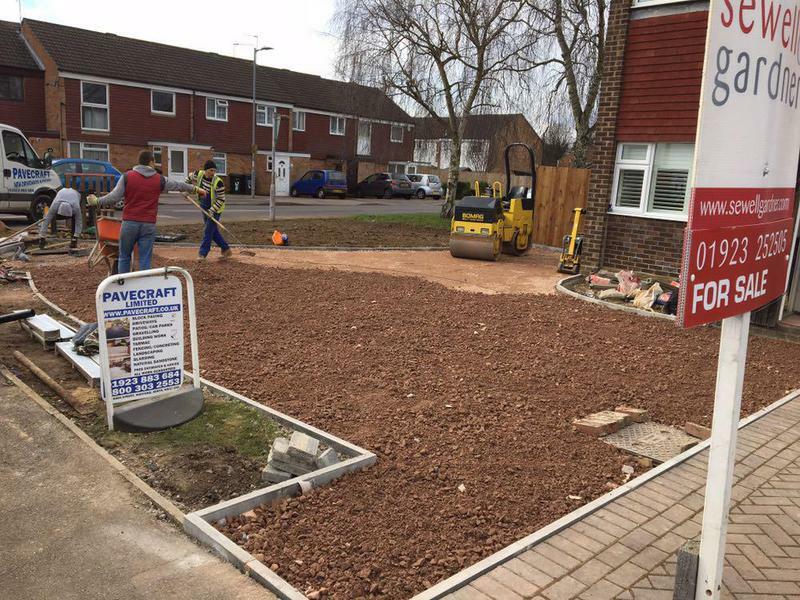 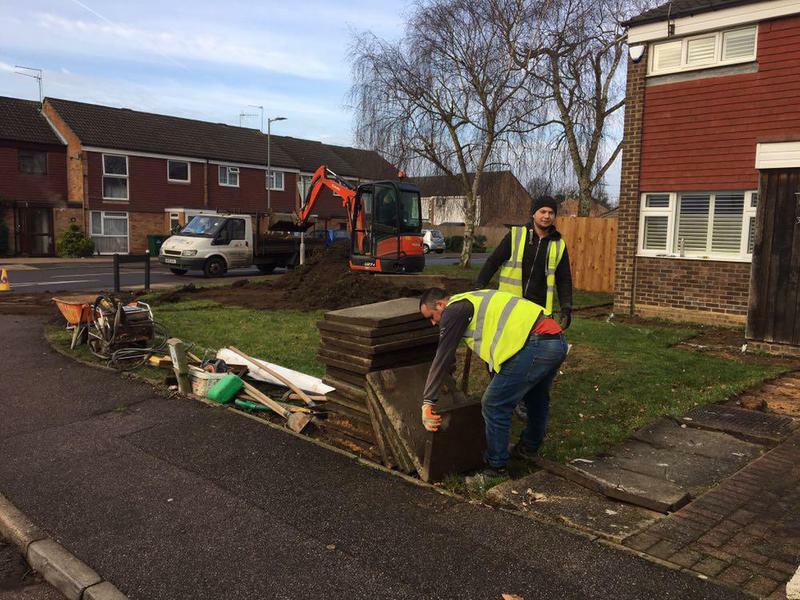 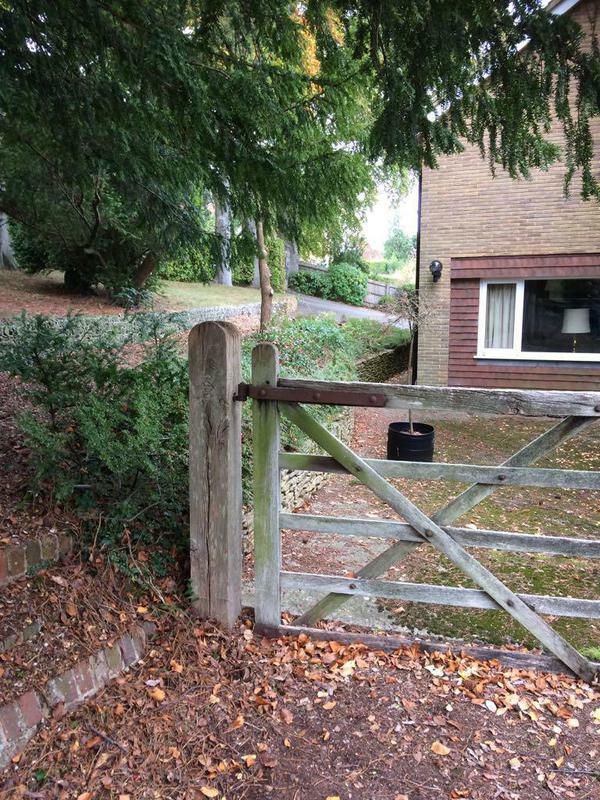 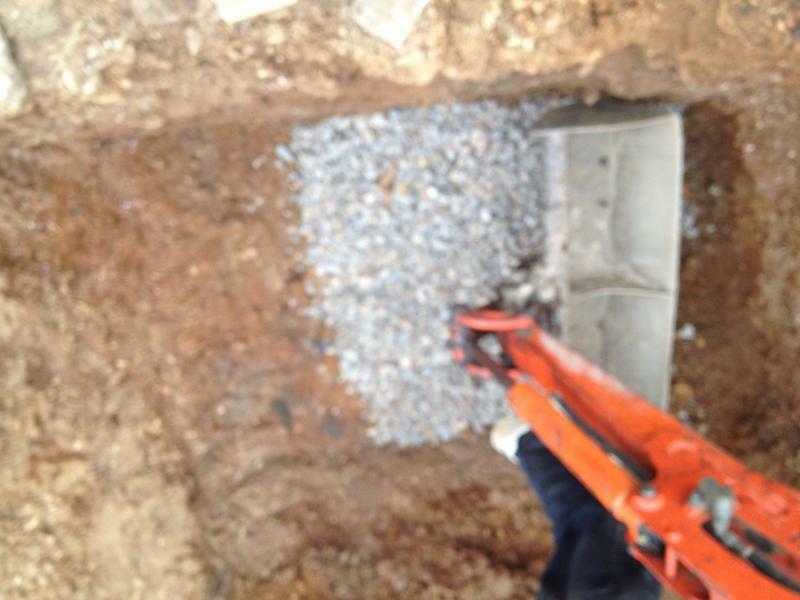 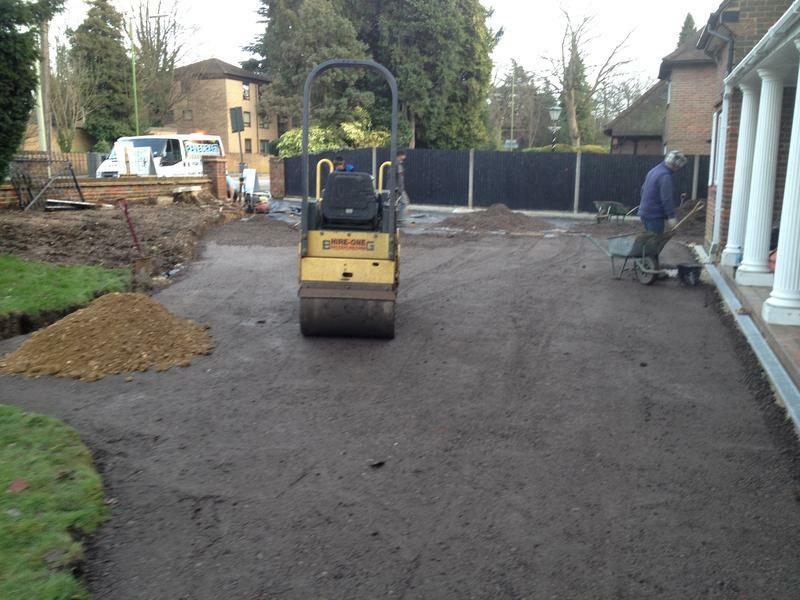 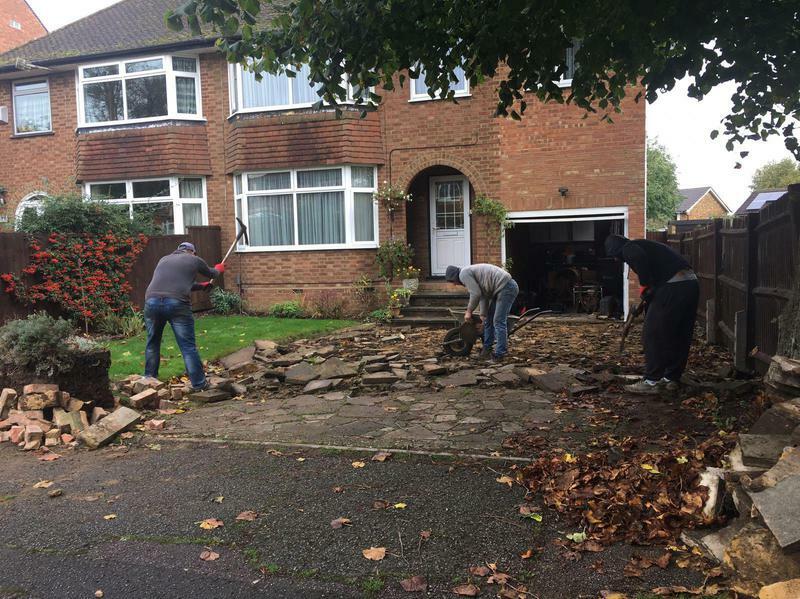 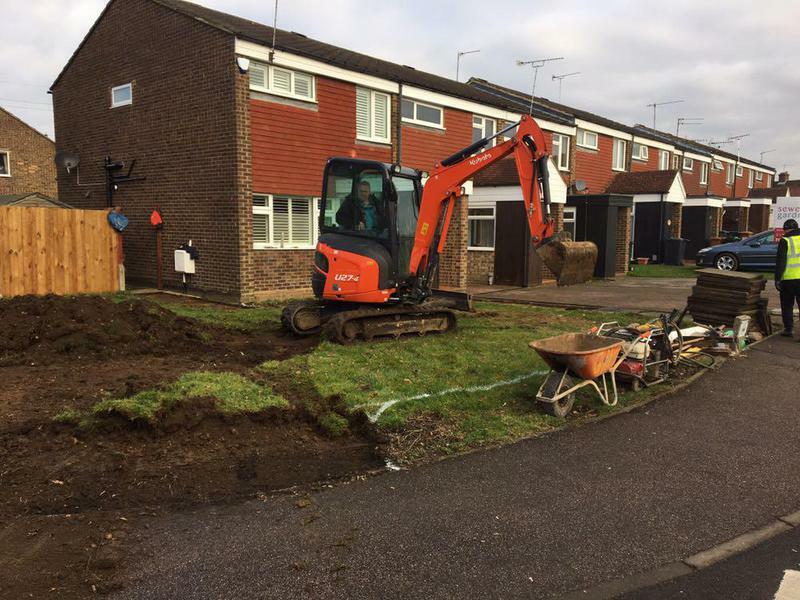 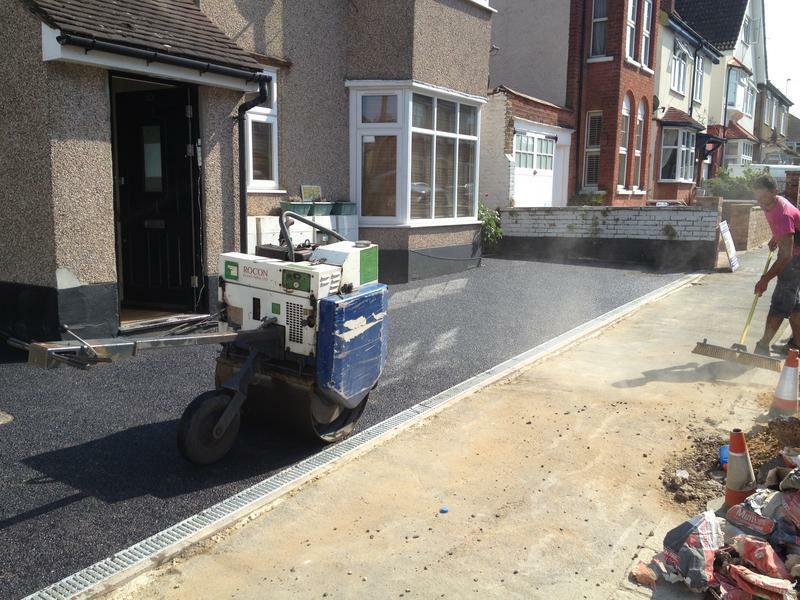 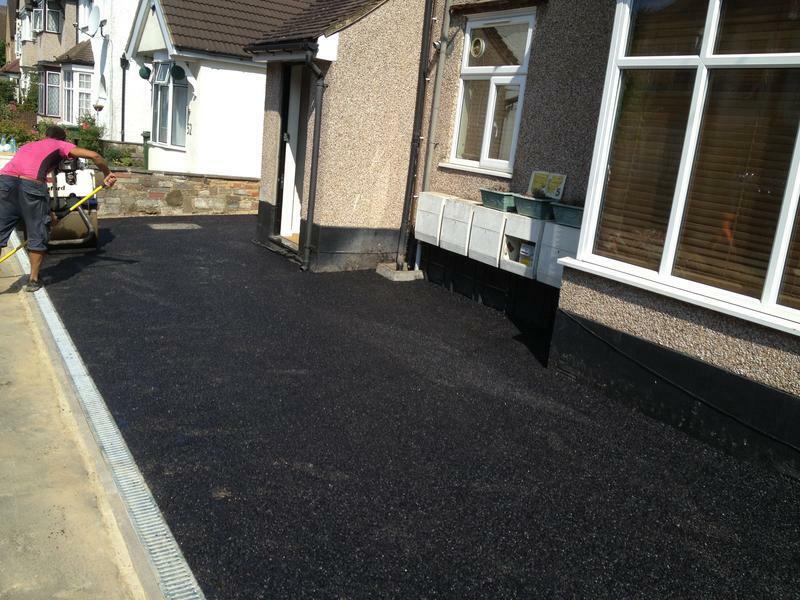 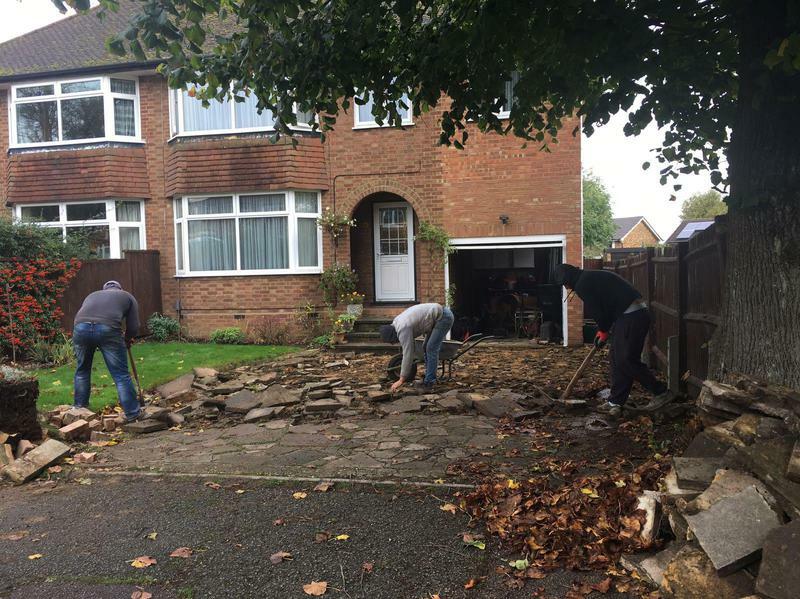 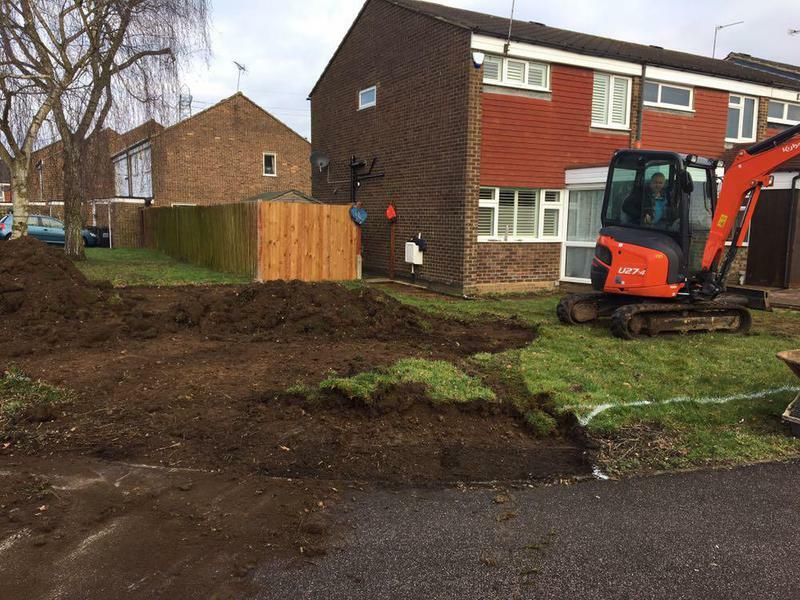 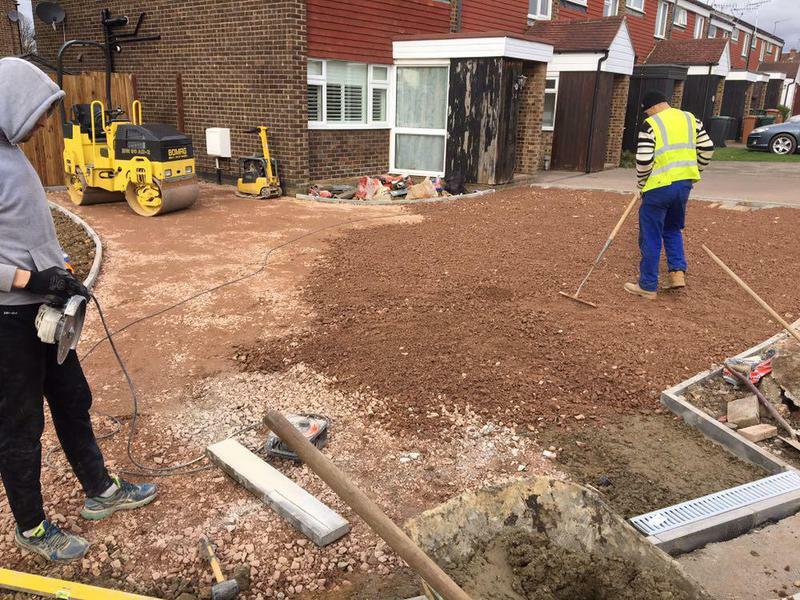 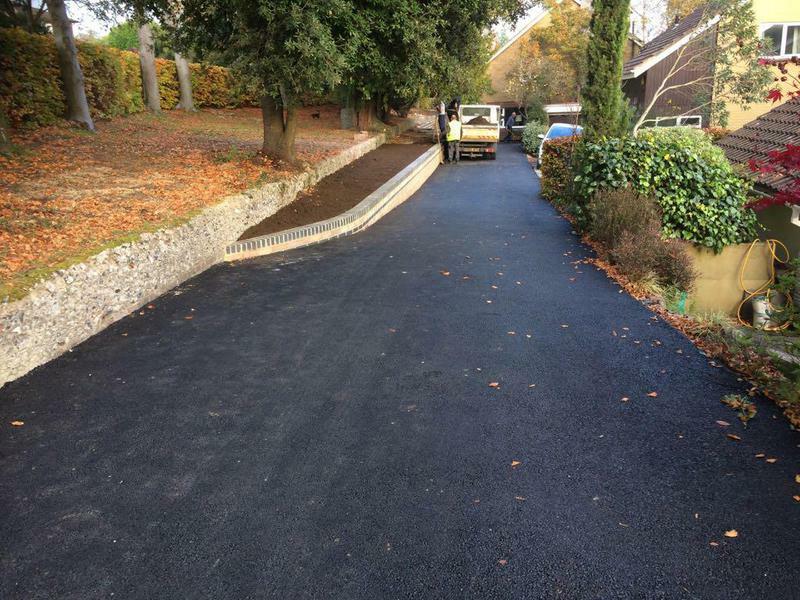 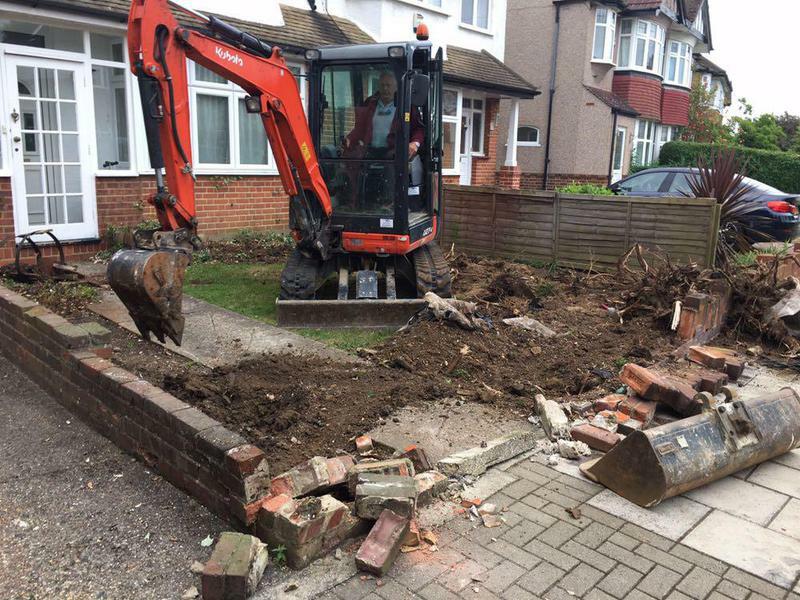 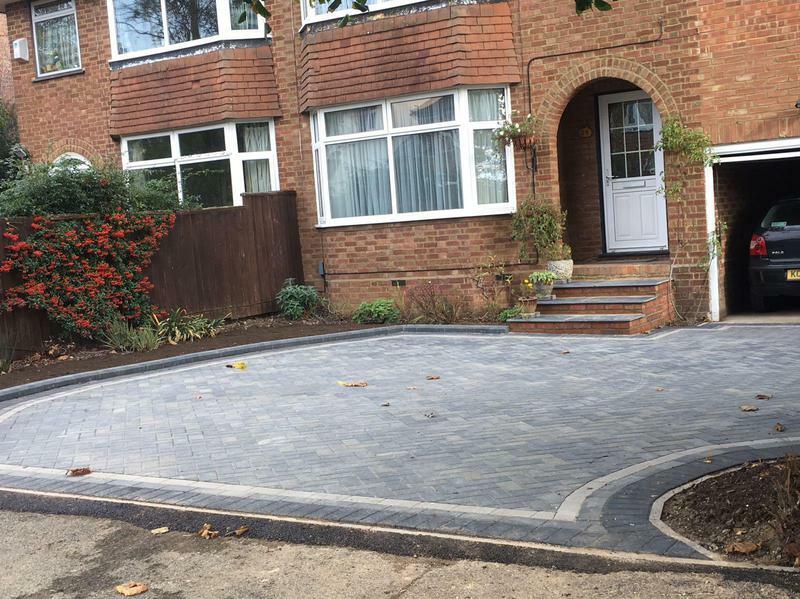 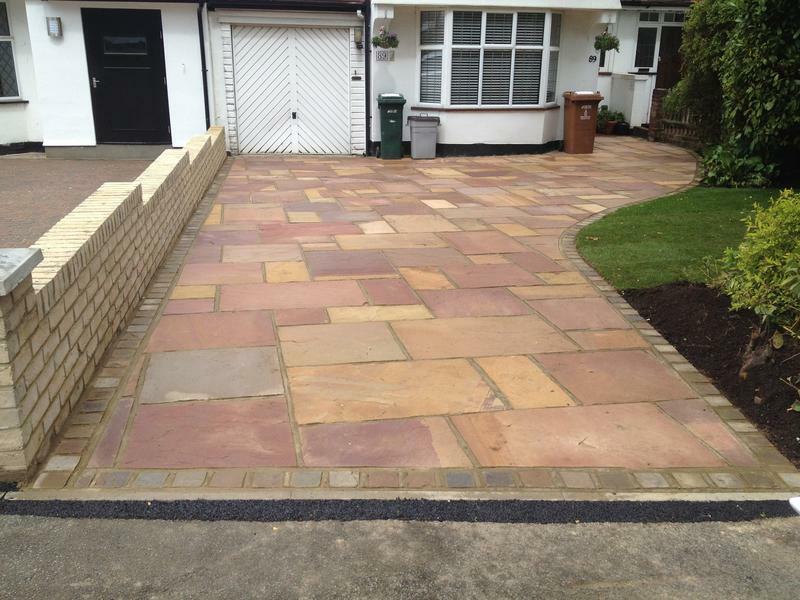 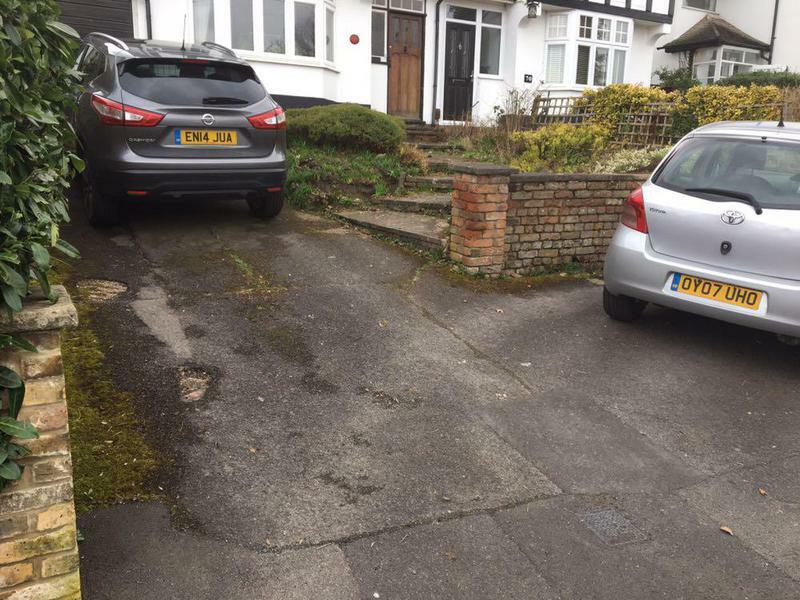 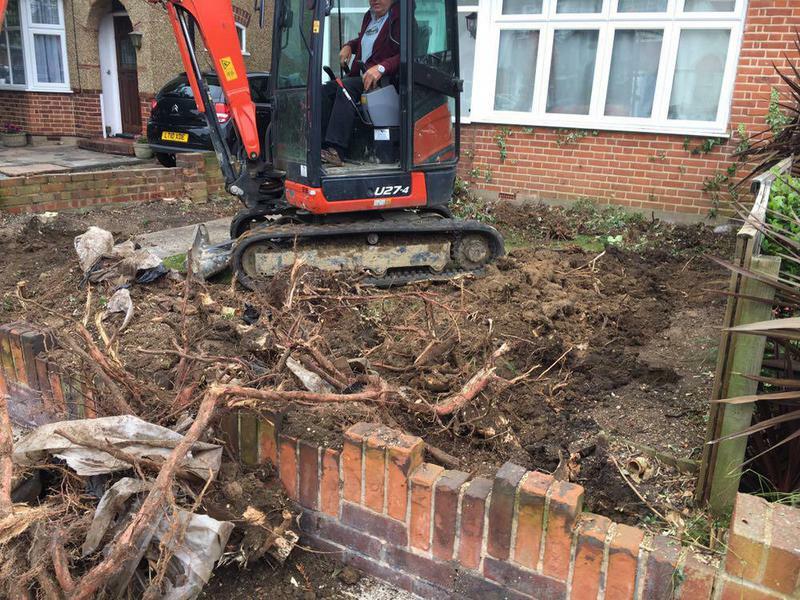 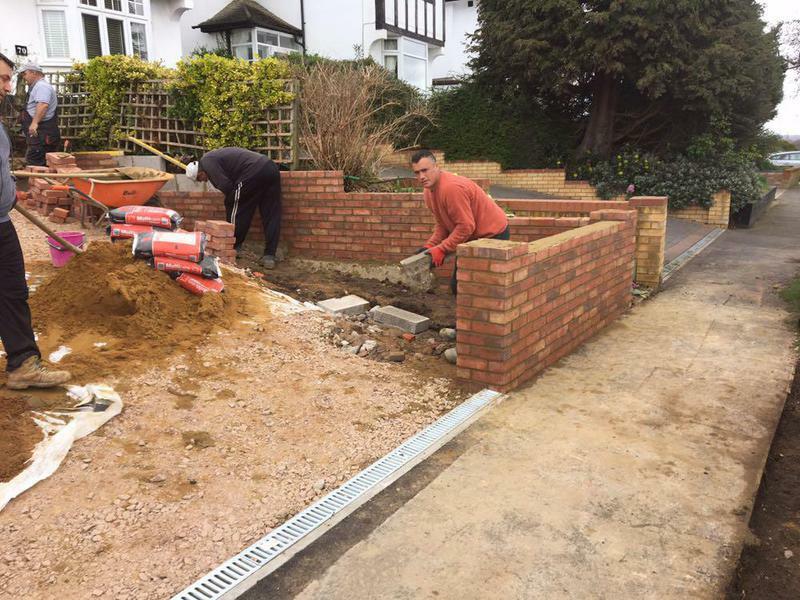 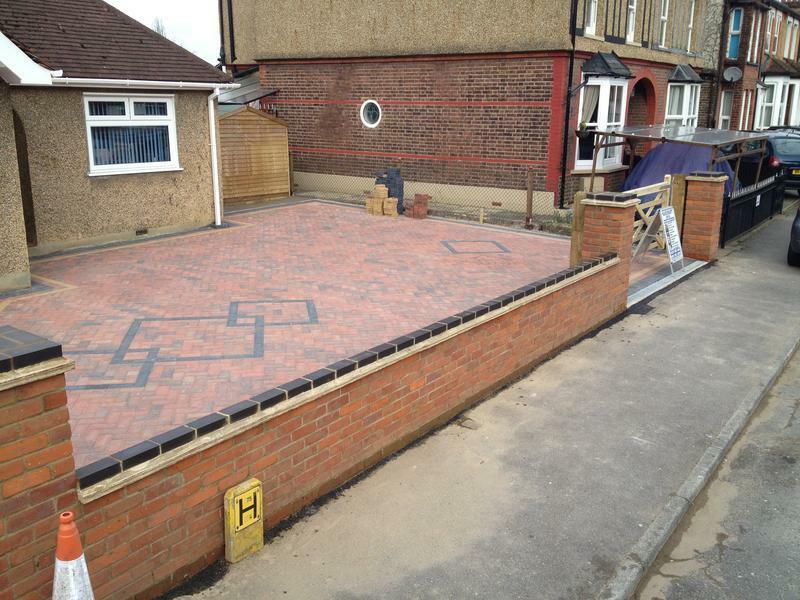 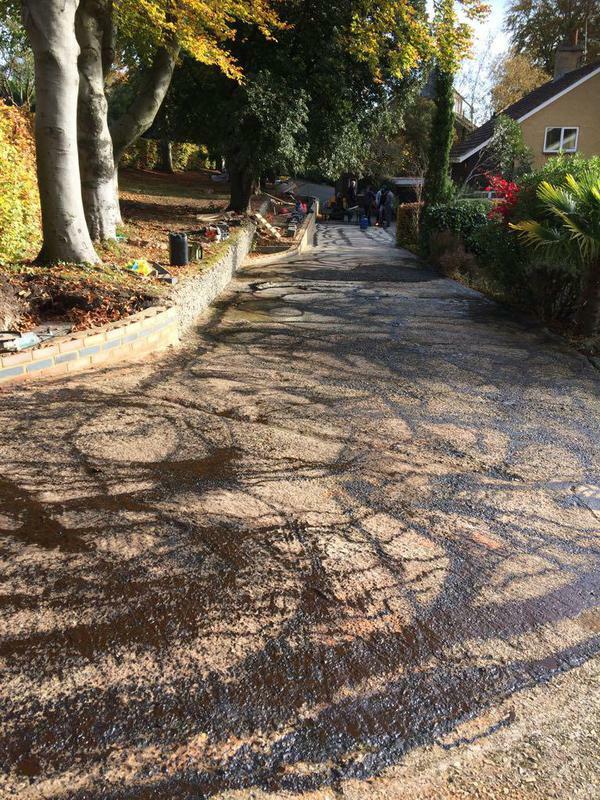 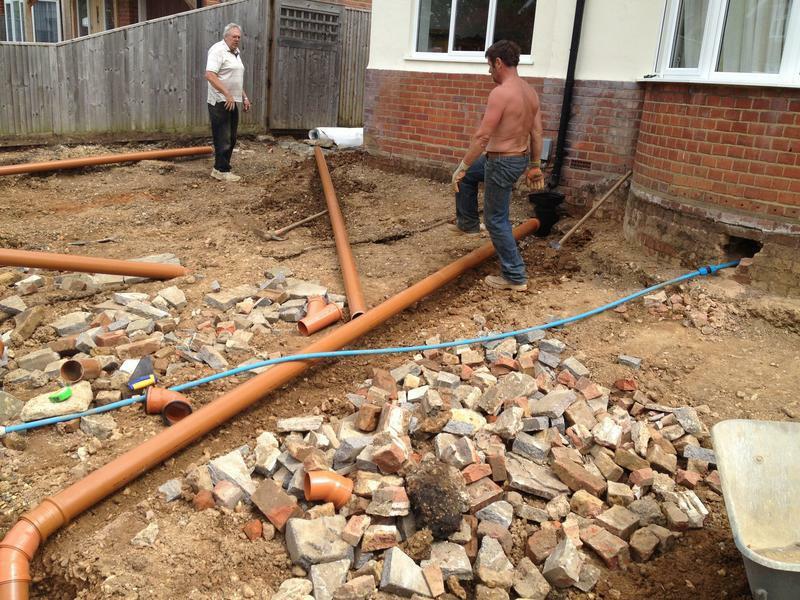 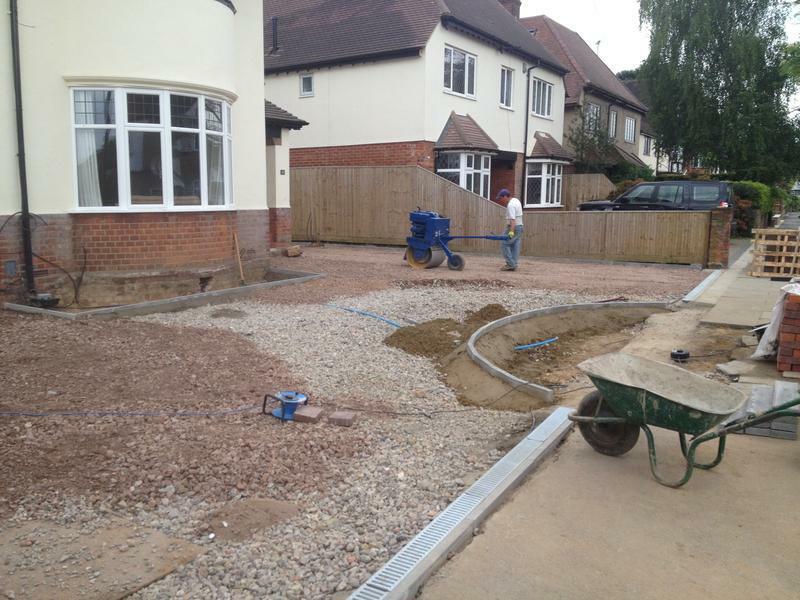 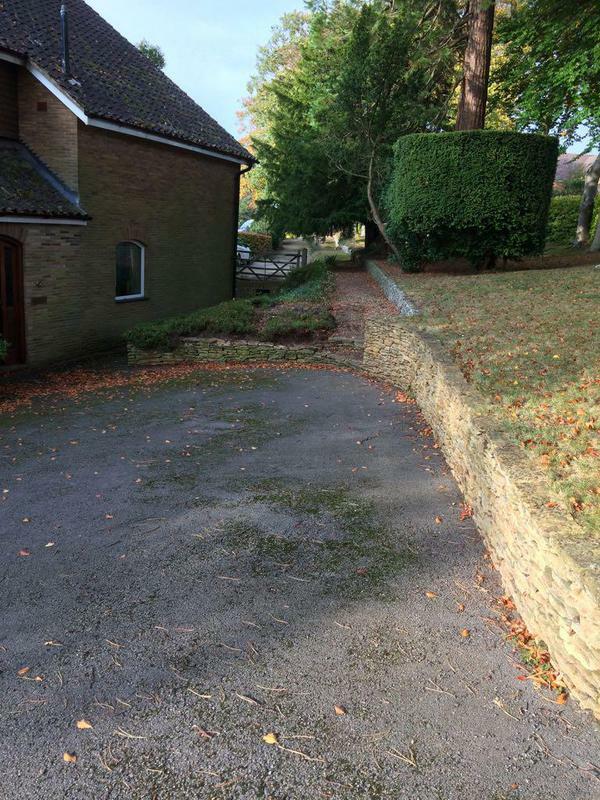 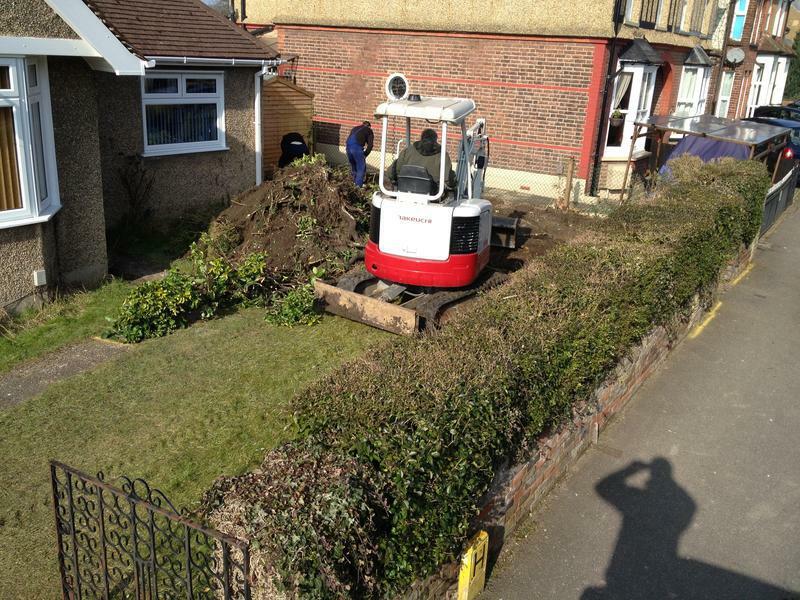 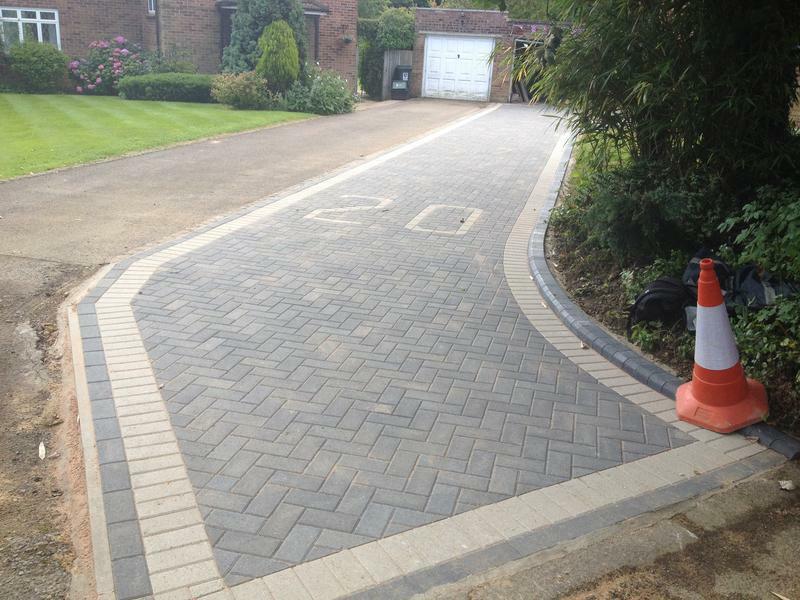 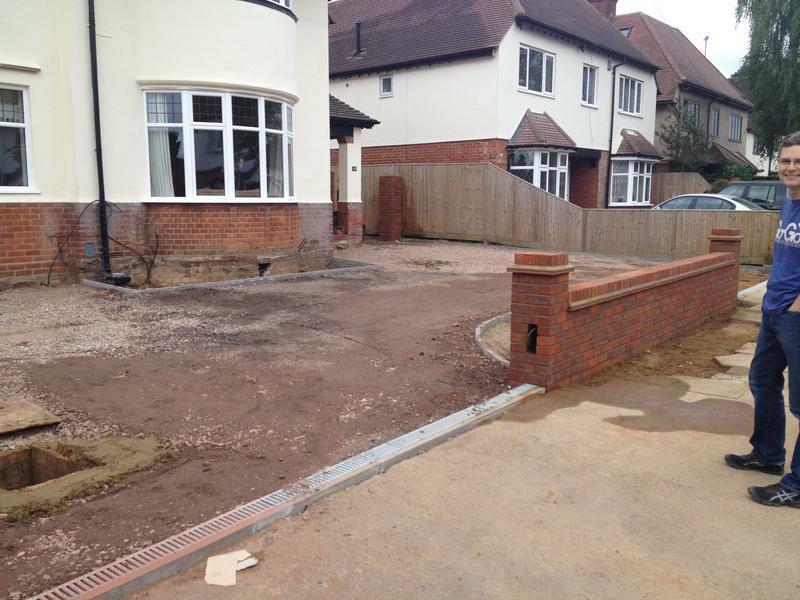 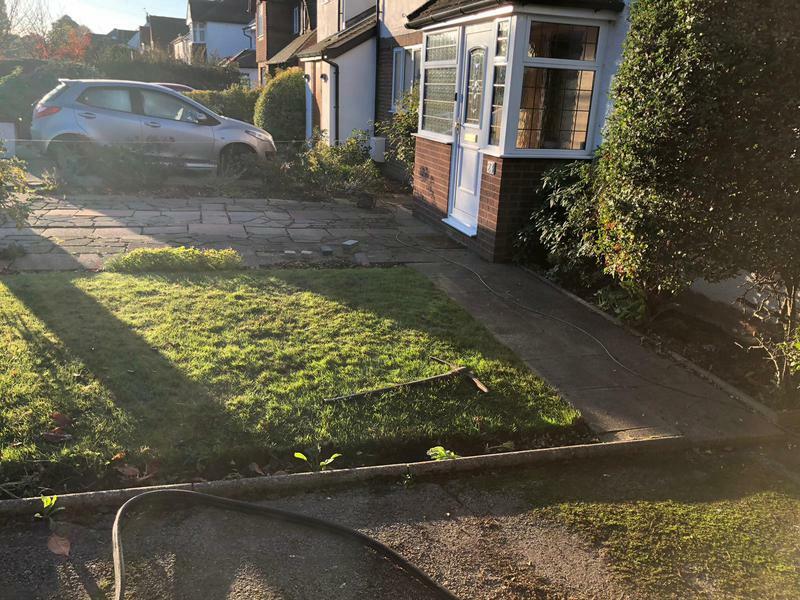 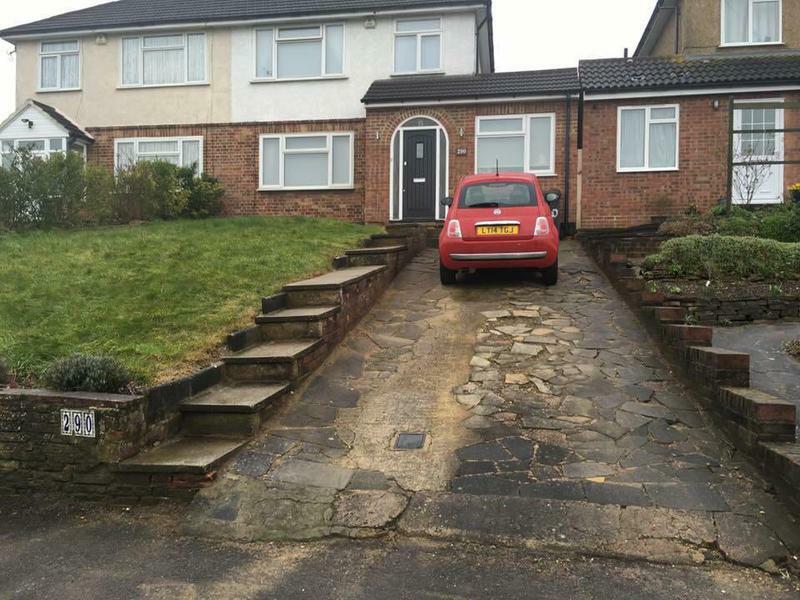 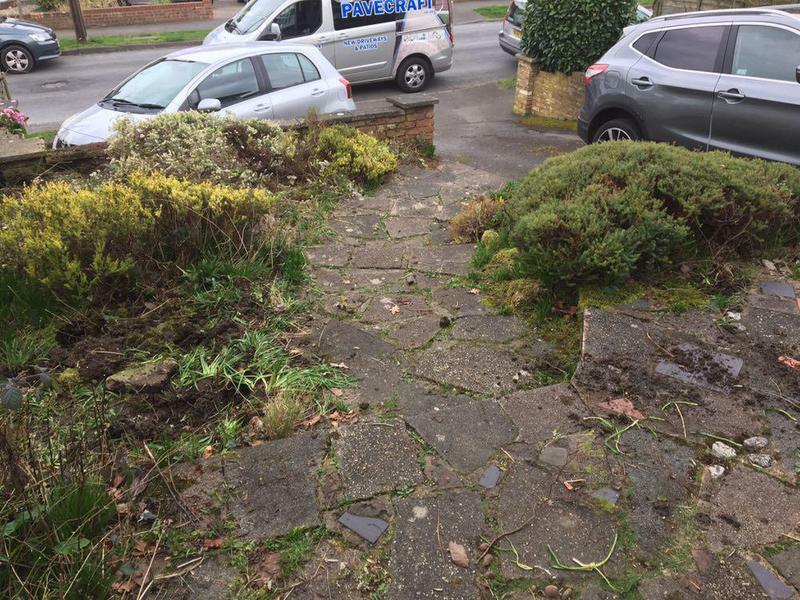 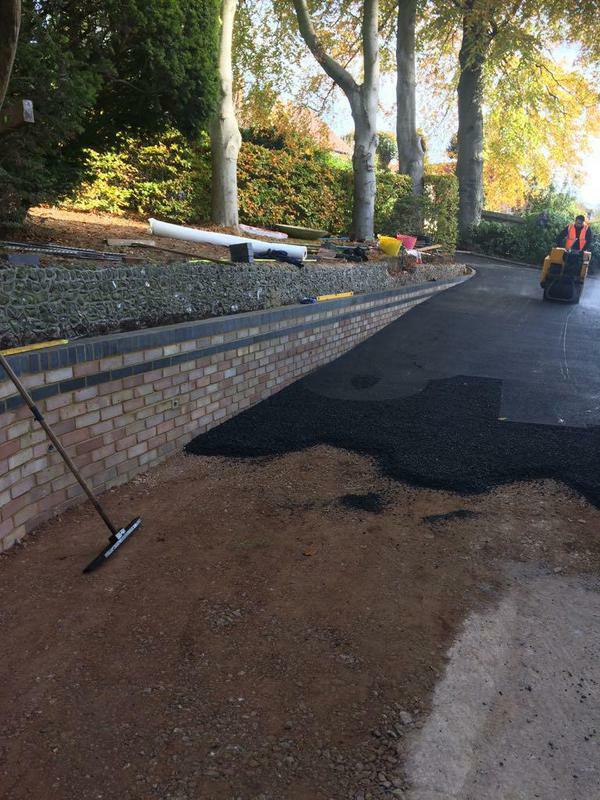 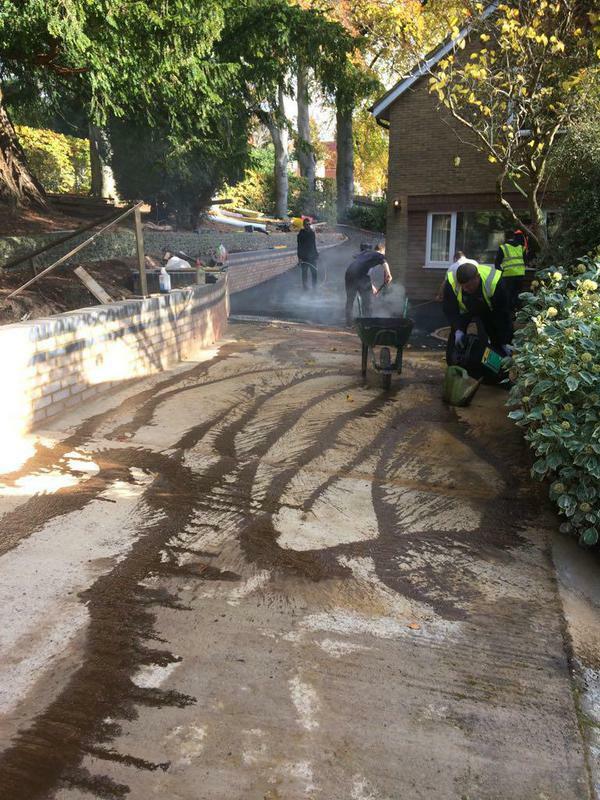 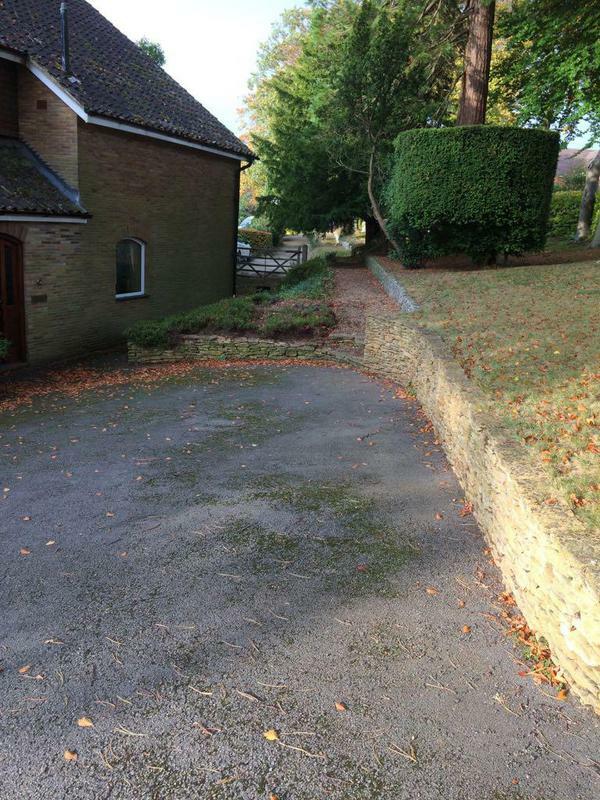 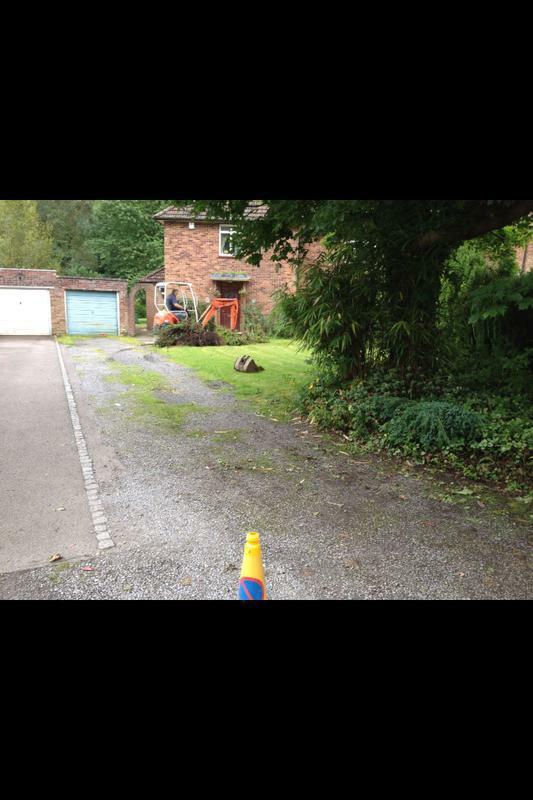 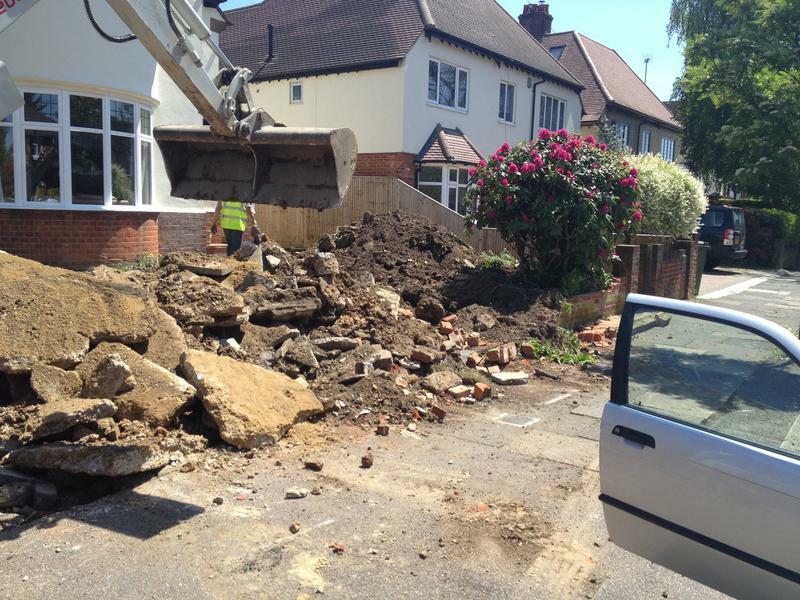 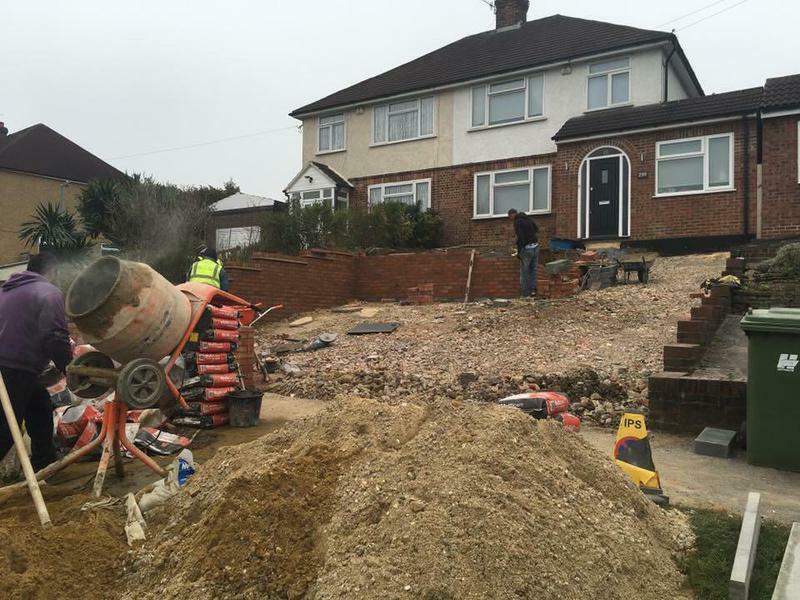 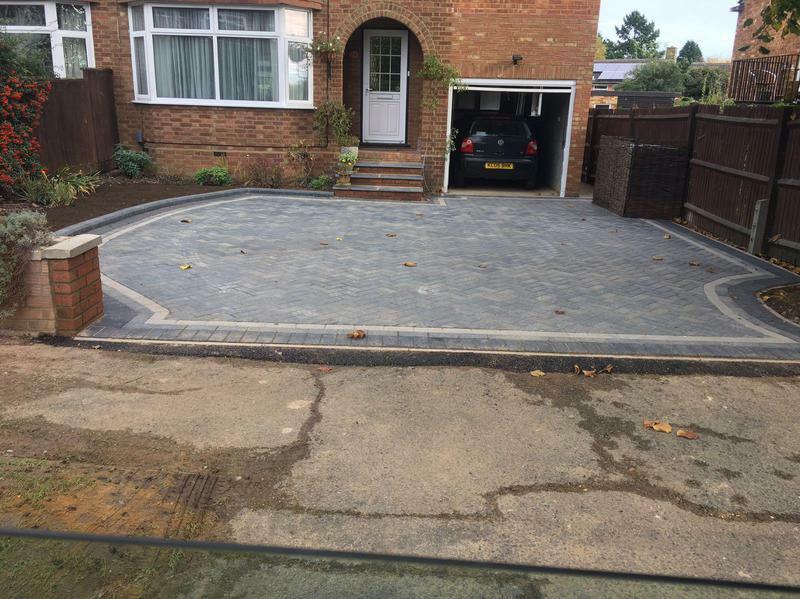 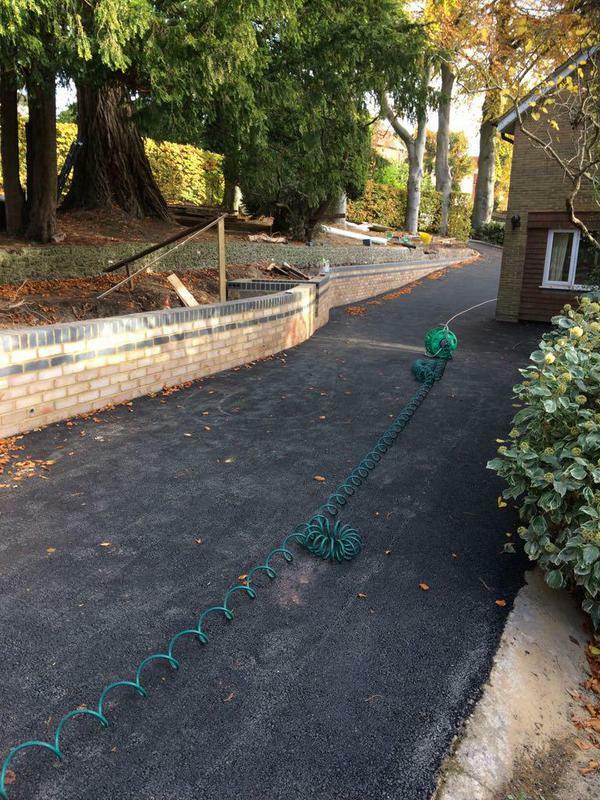 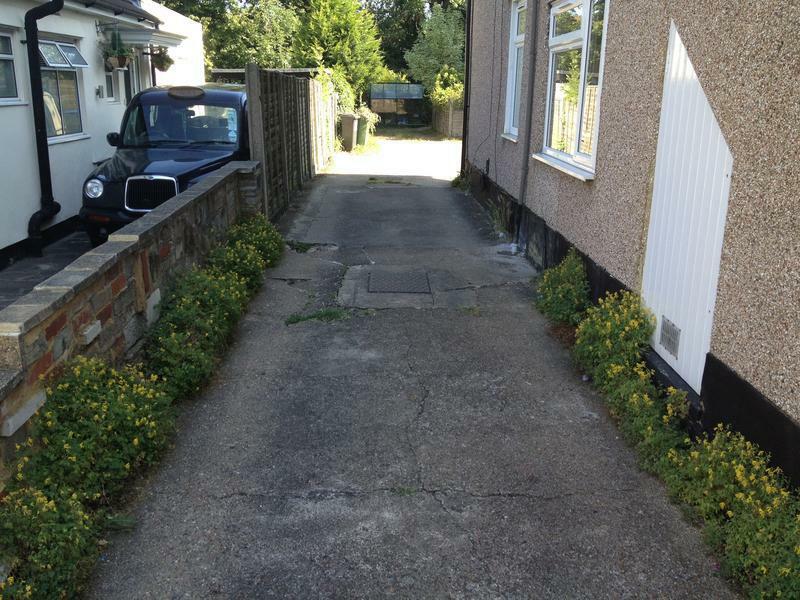 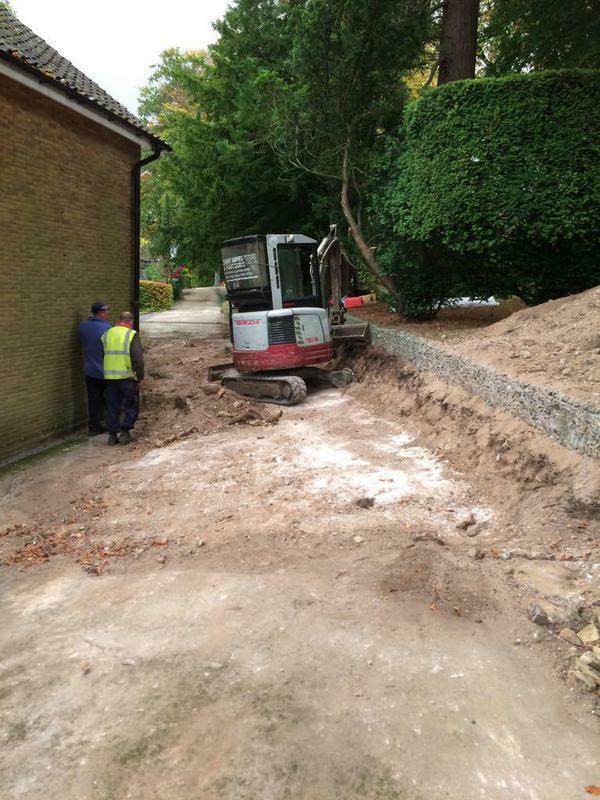 Blockpaving & Driveways in Watford, WD17 1NA. 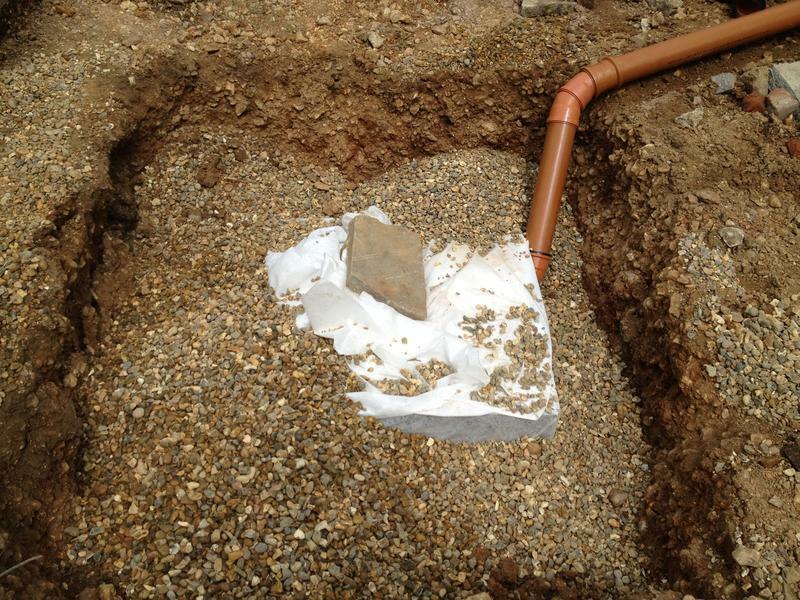 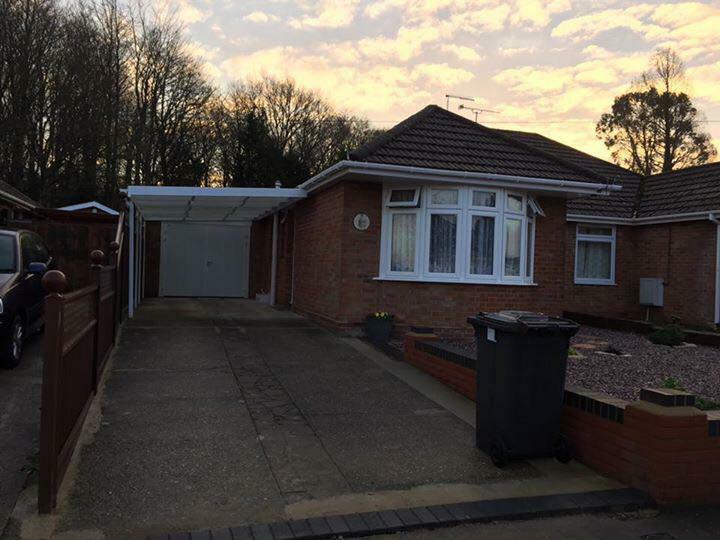 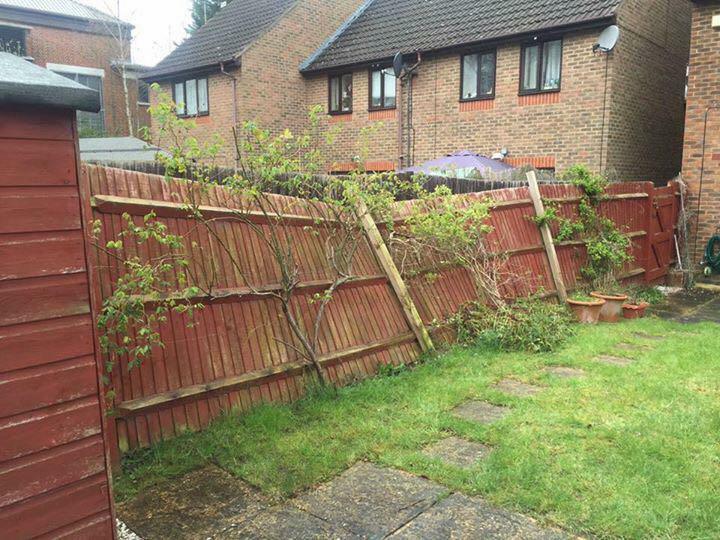 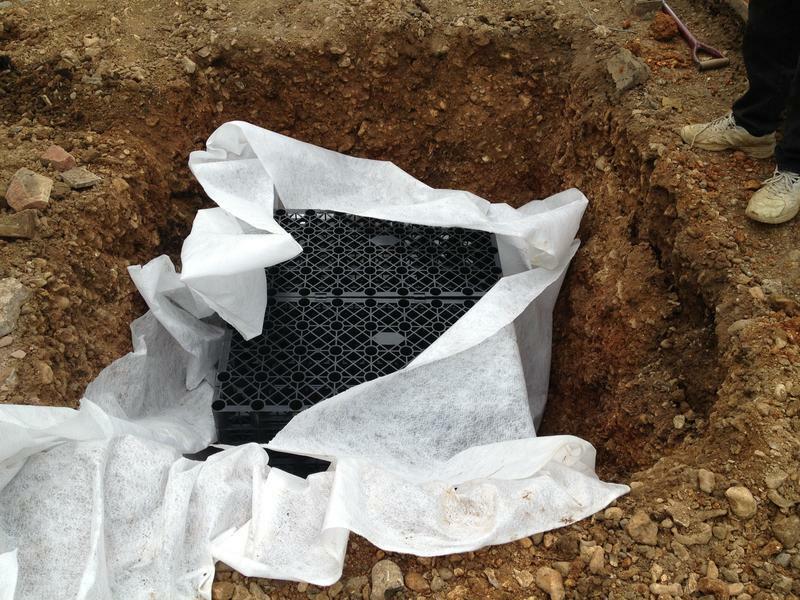 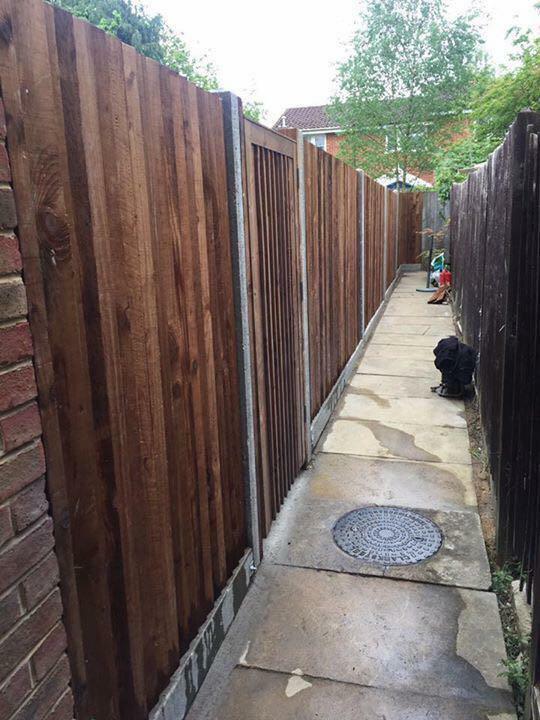 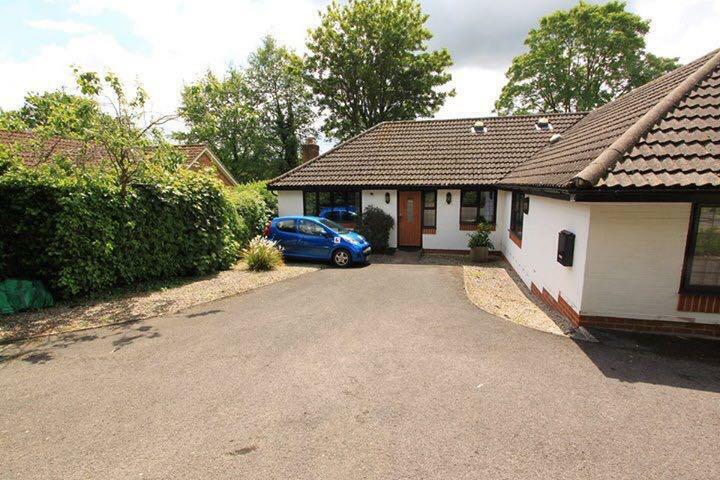 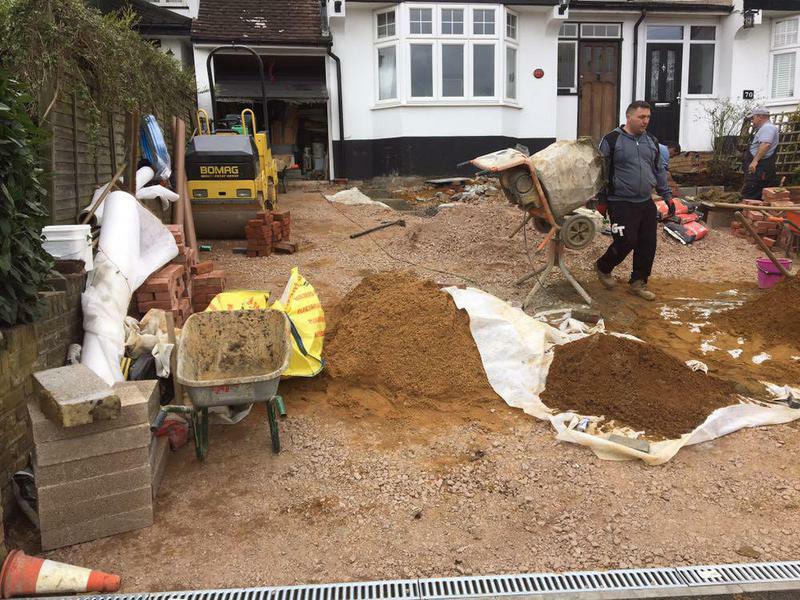 Covering All of Watford, Bushey, Croxley Green, St Albans, Radlett, Elstree, Rickmansworth, Northwood, Pinner, Hemel Hempstead, Berkhamsted, Harpenden, Tring, Ware, Harrow, Wembley, North London and North West London. 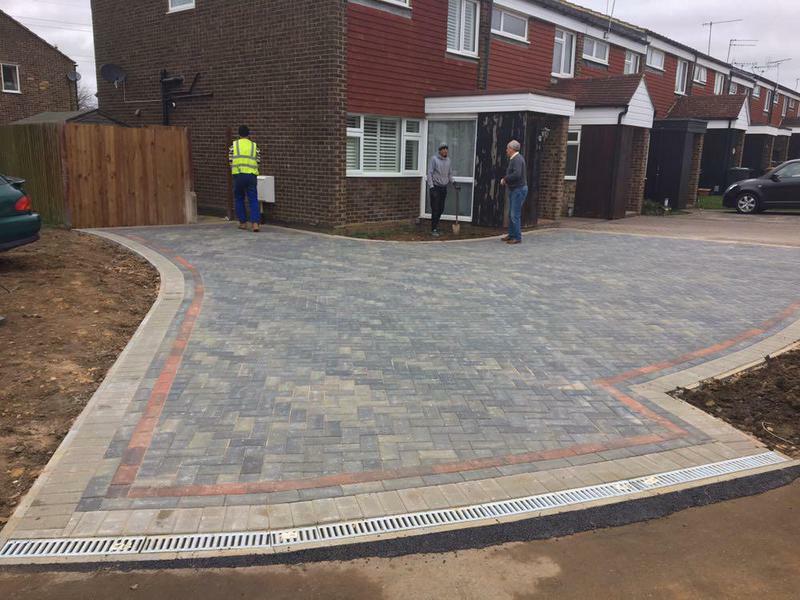 Gerrards Cross, High Wycombe, Denham, Luton, Aylesbury, Hitchin, Welwyn Garden City, Harlow, Letchworth, Stevenage and surrounding areas. 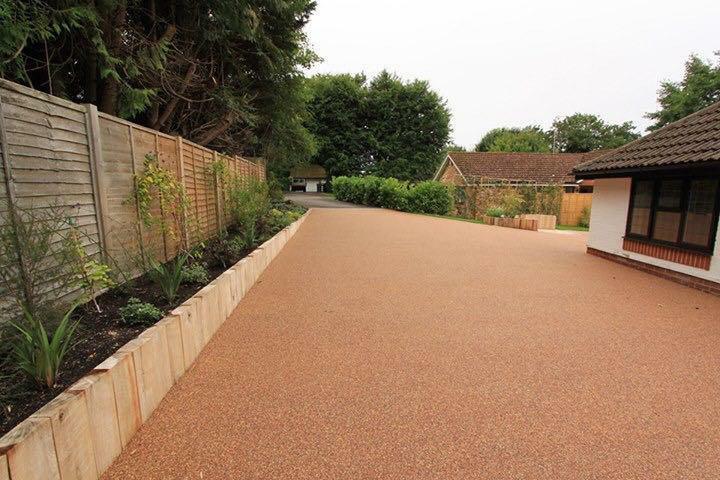 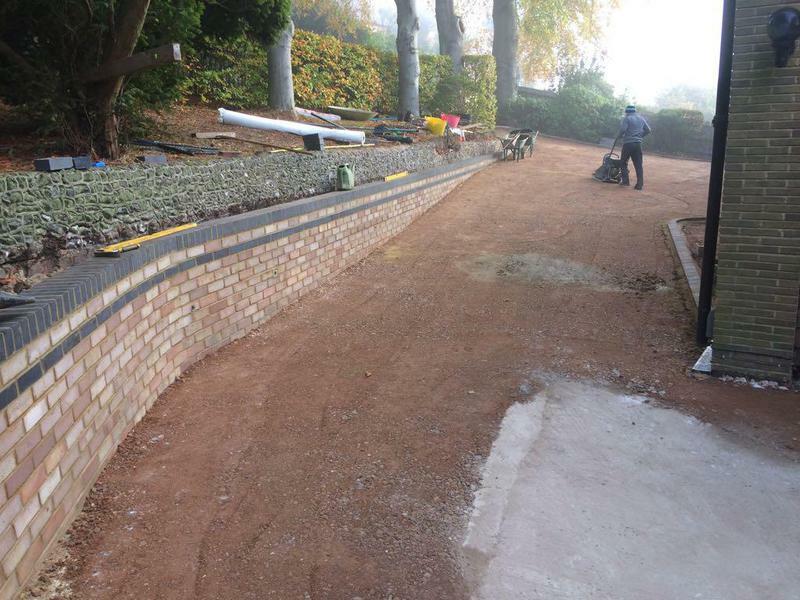 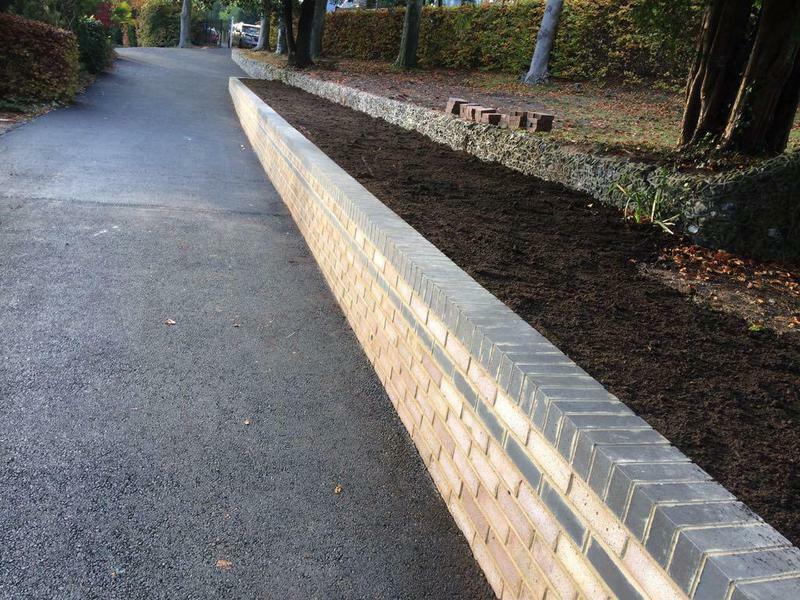 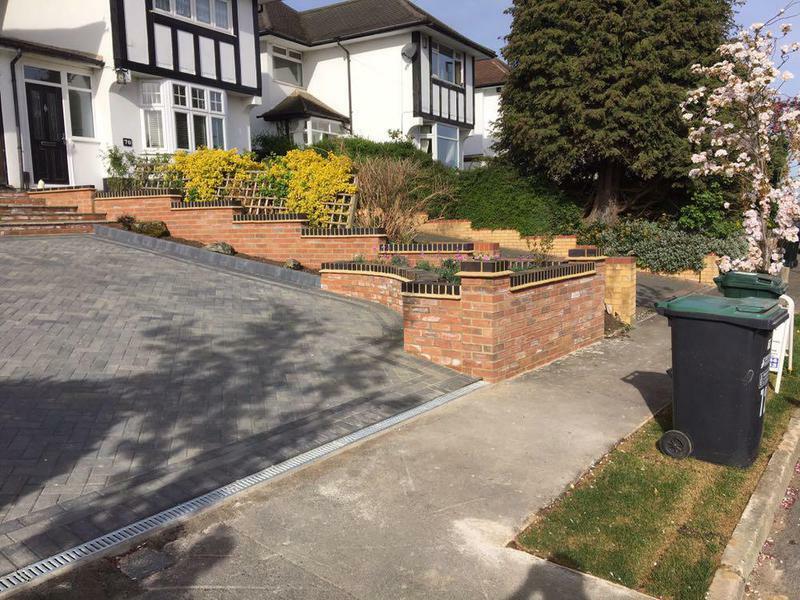 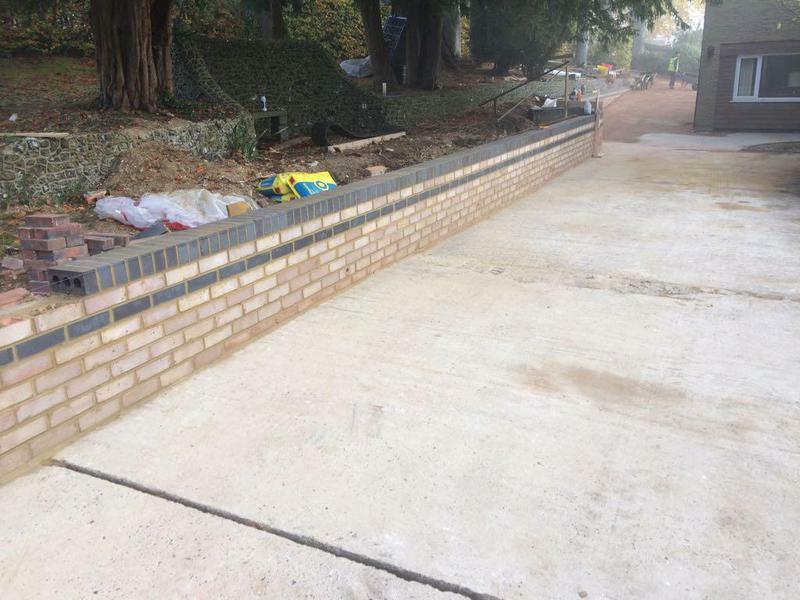 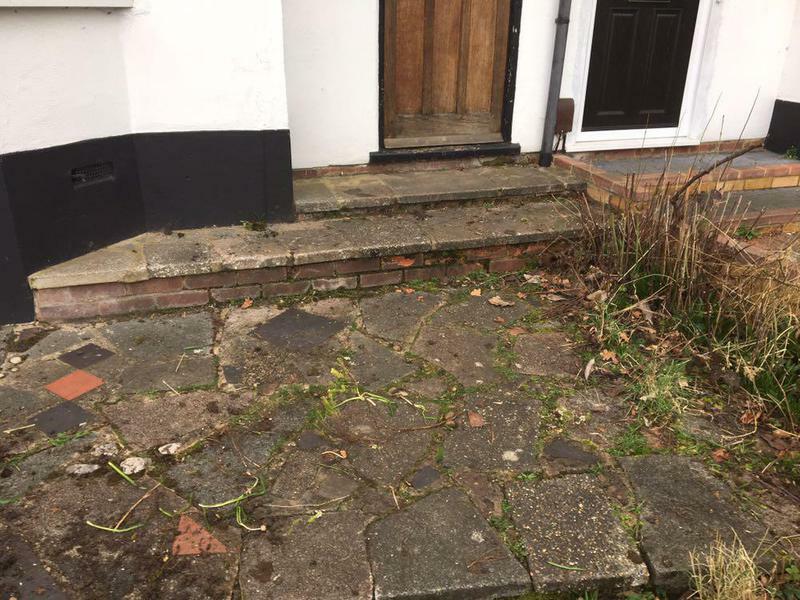 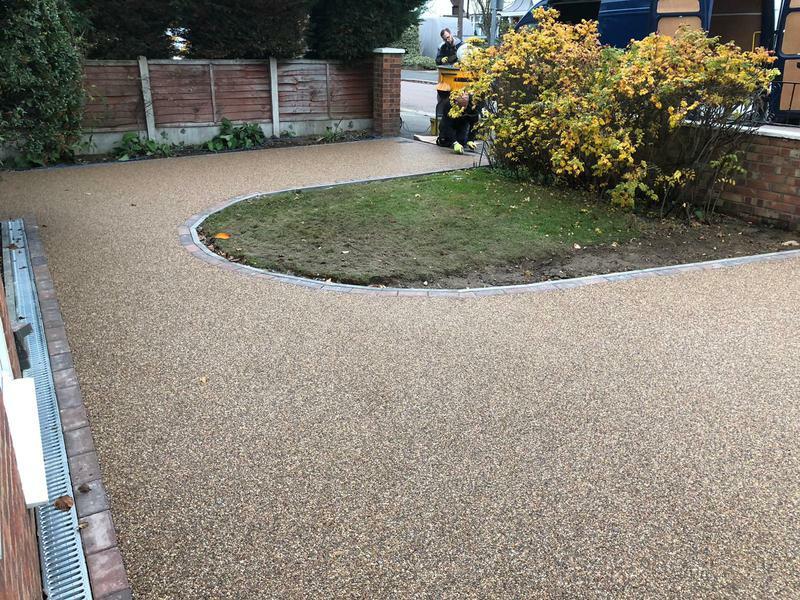 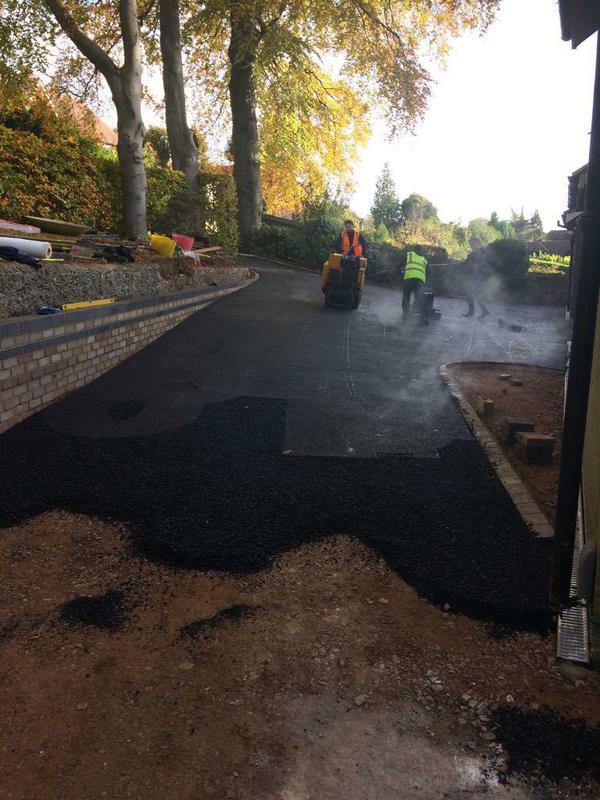 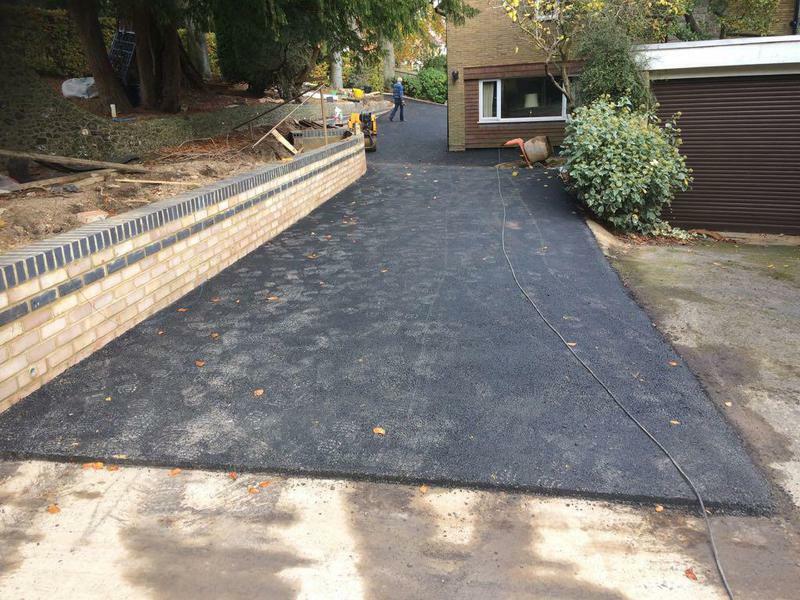 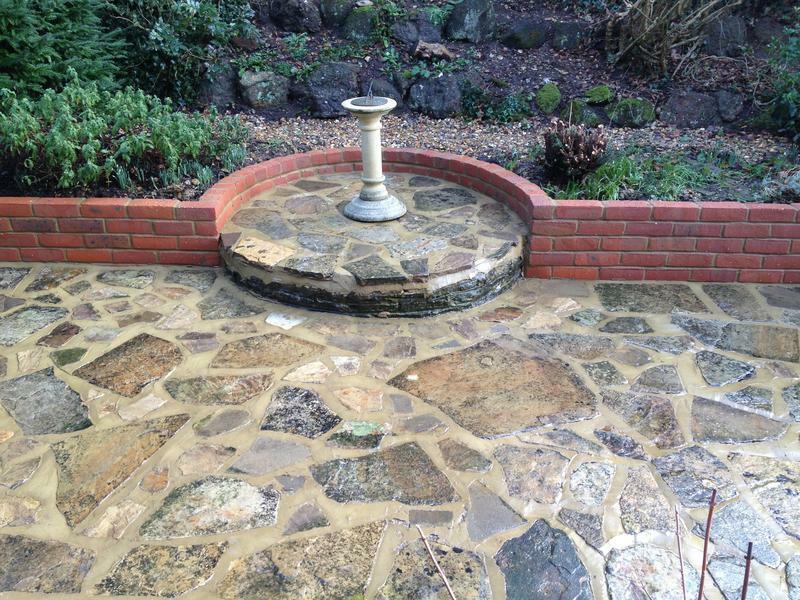 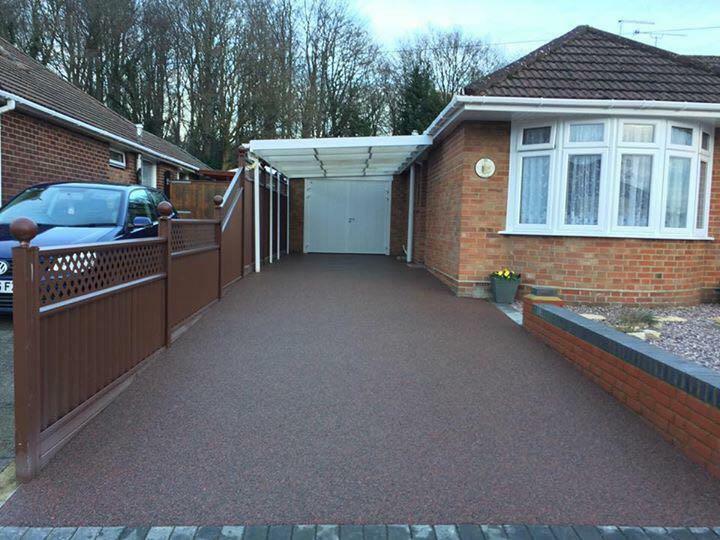 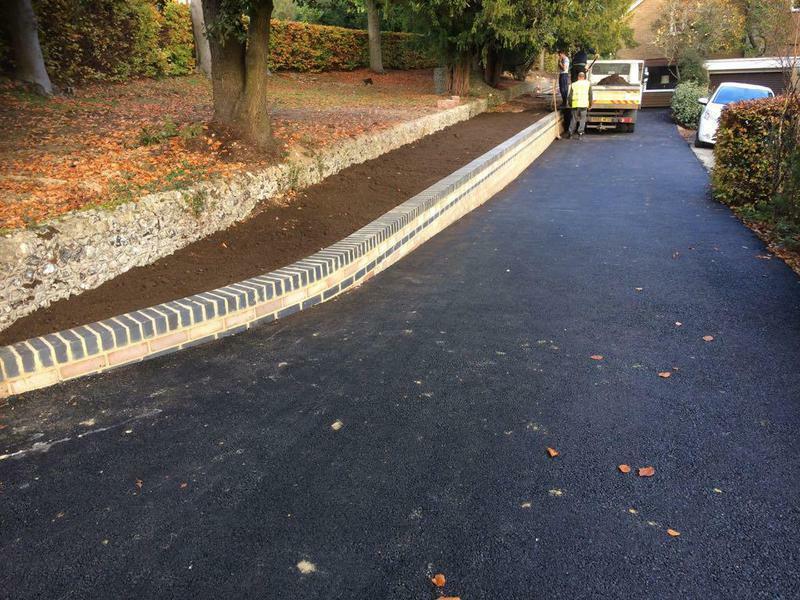 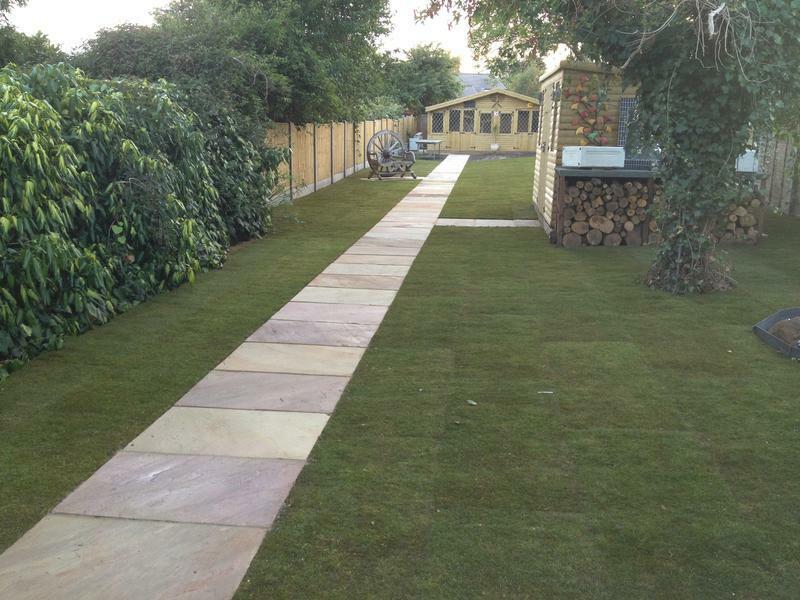 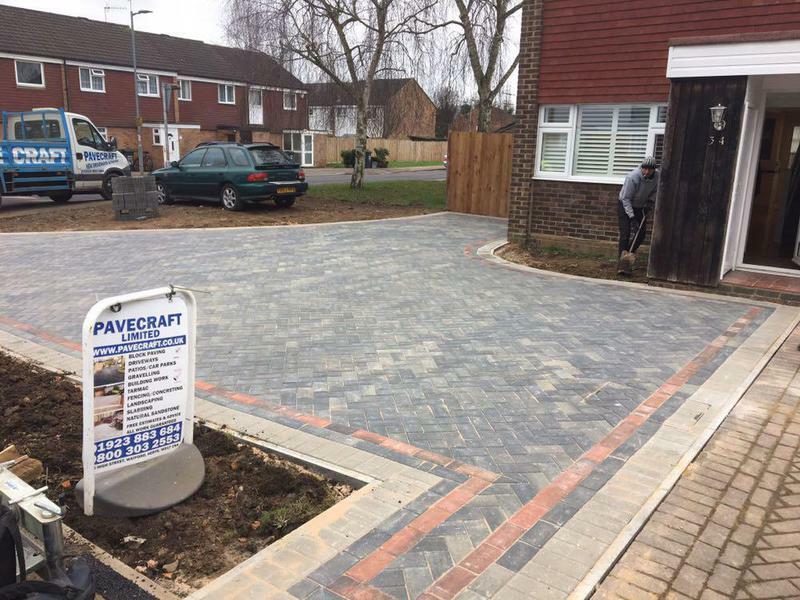 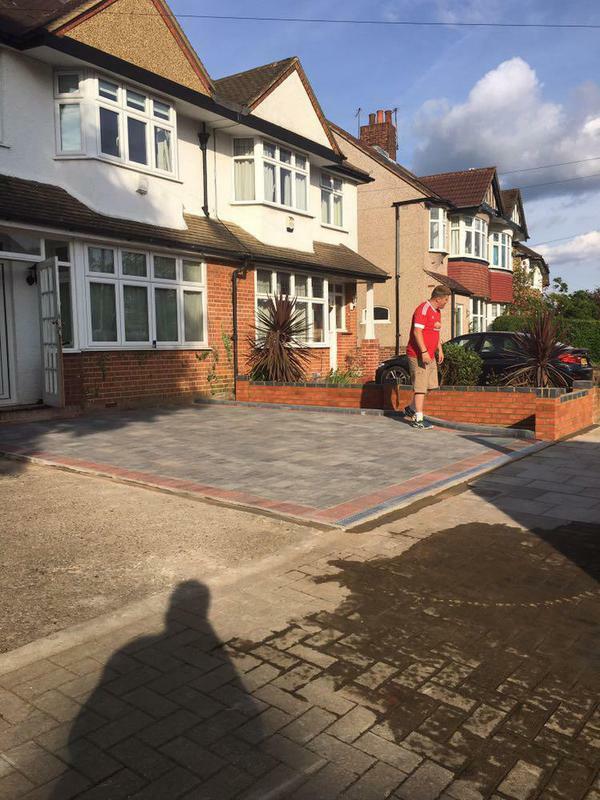 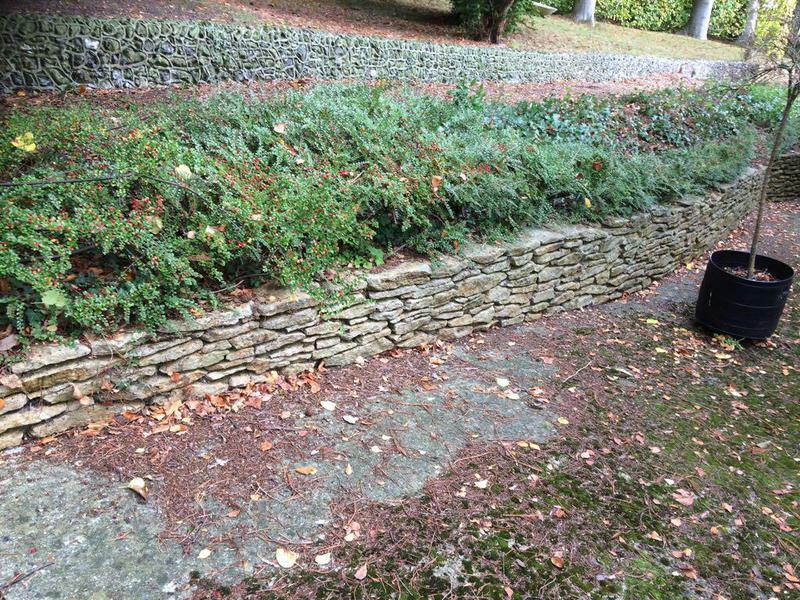 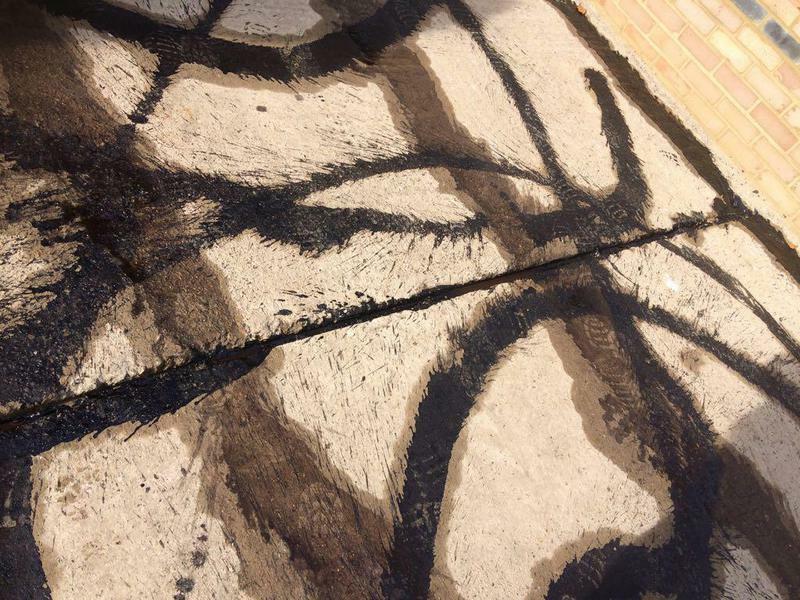 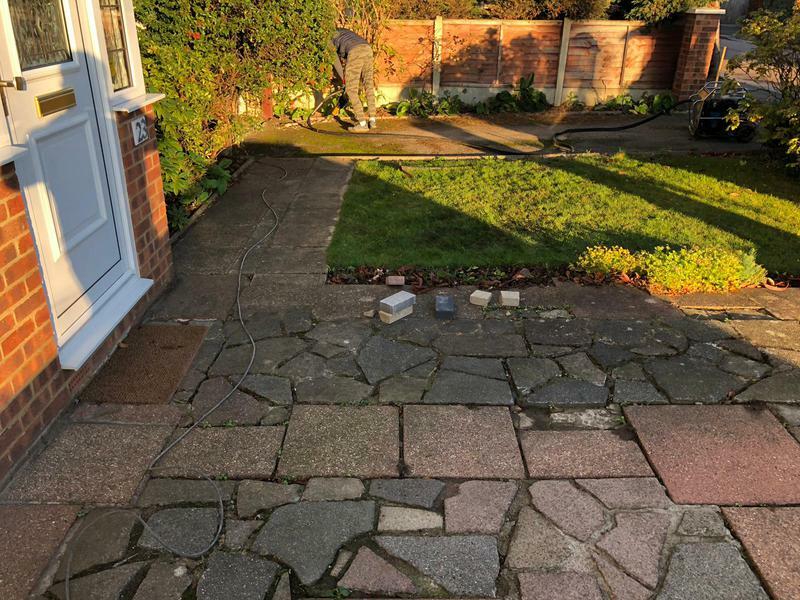 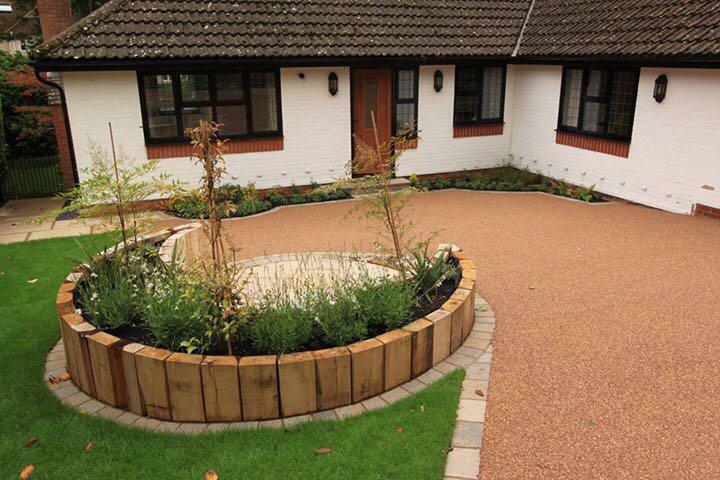 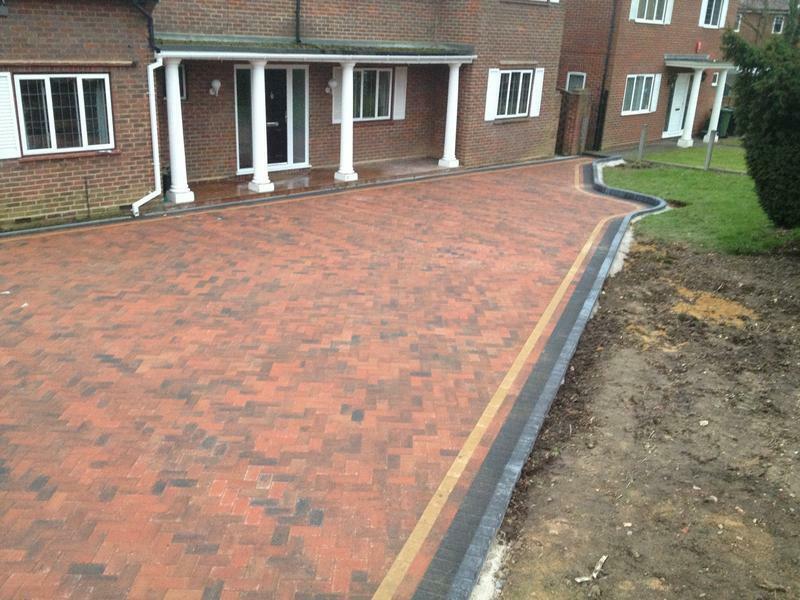 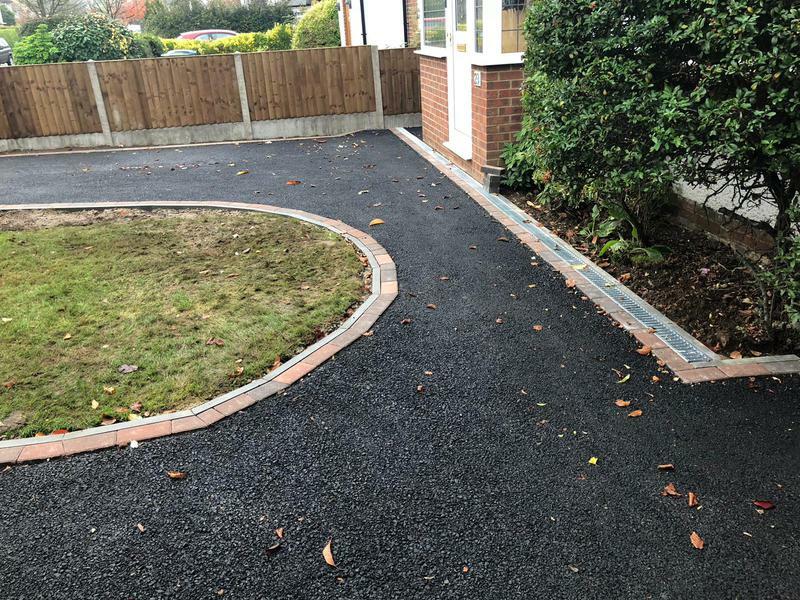 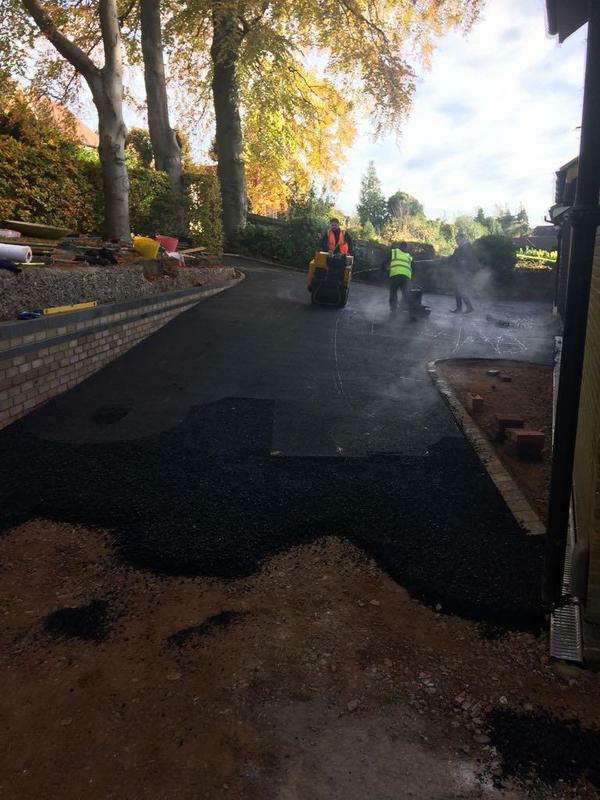 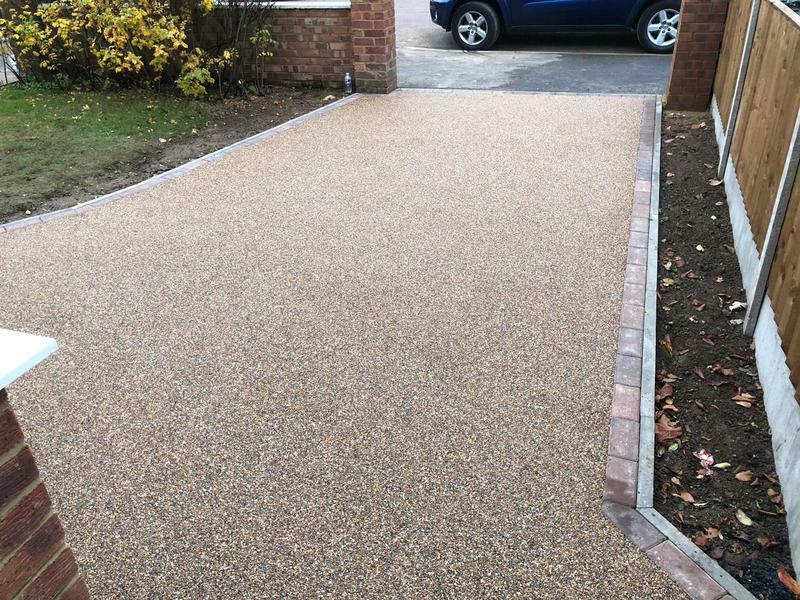 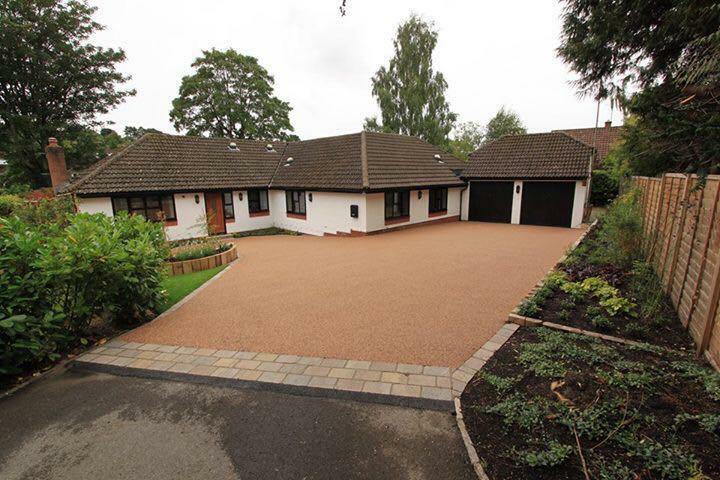 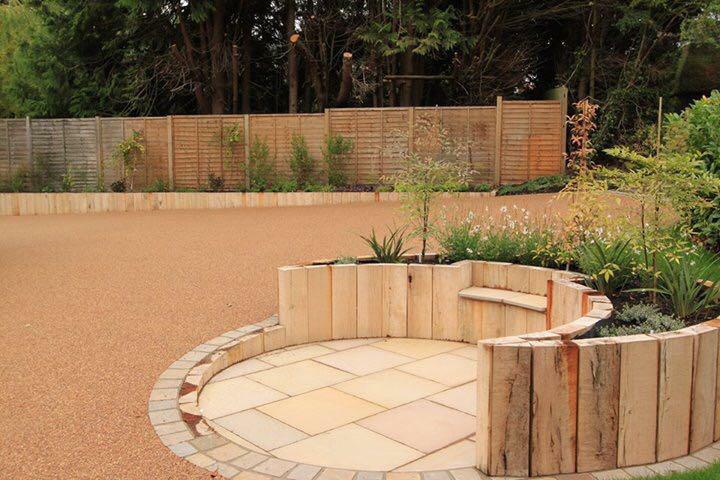 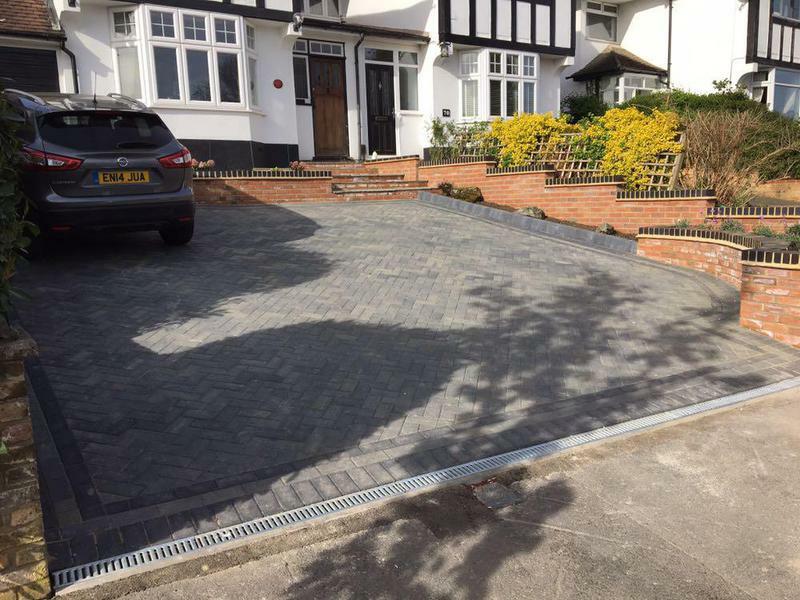 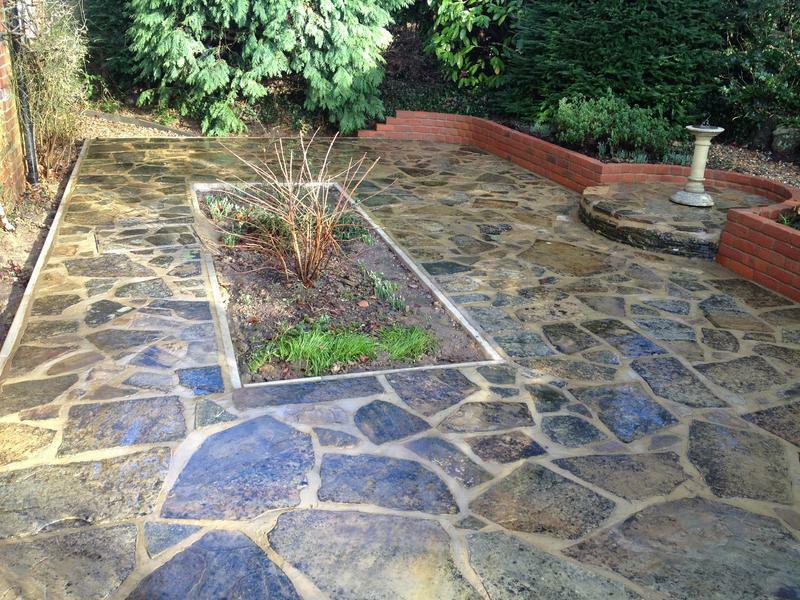 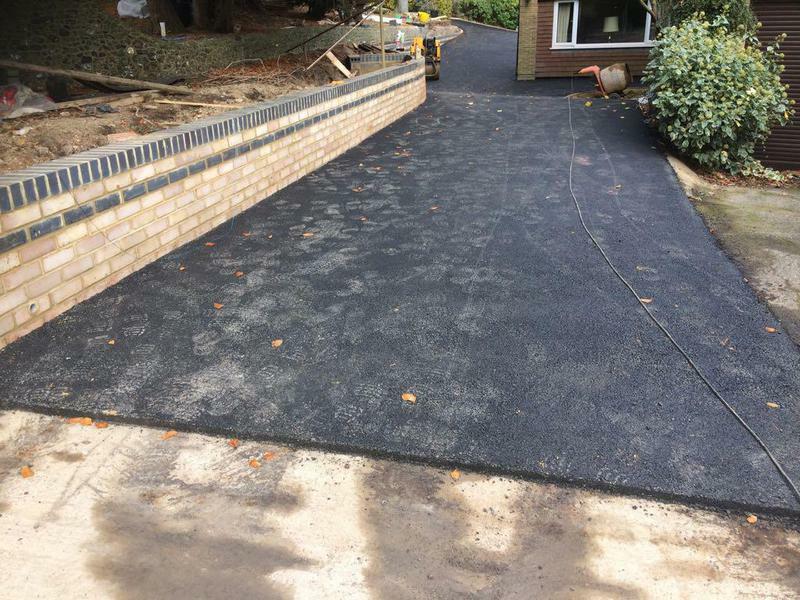 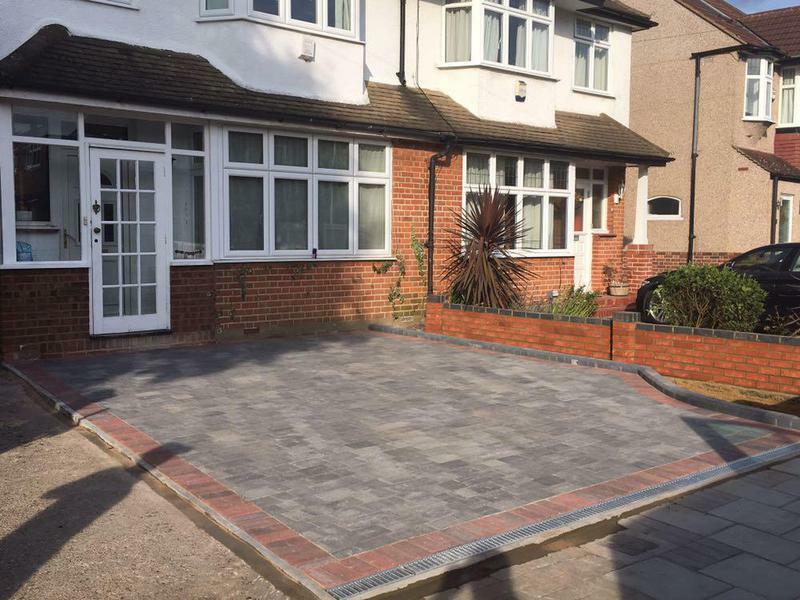 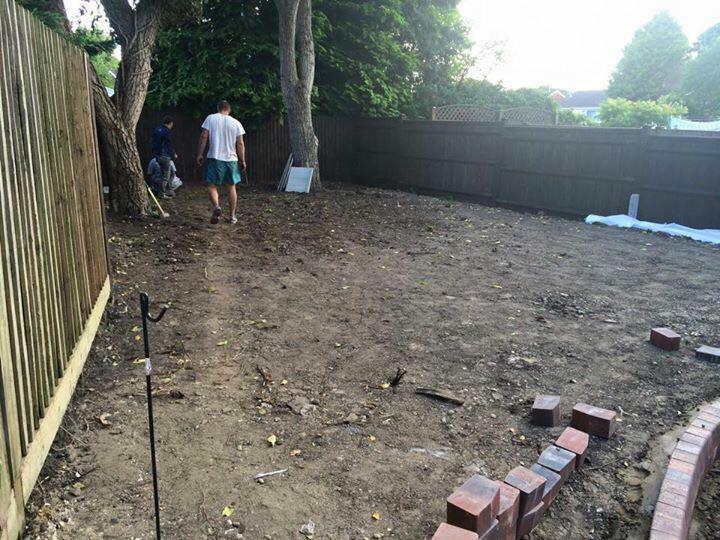 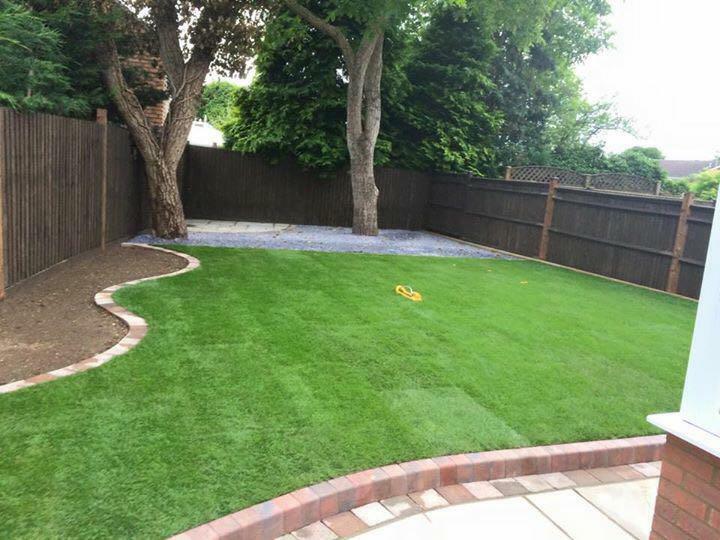 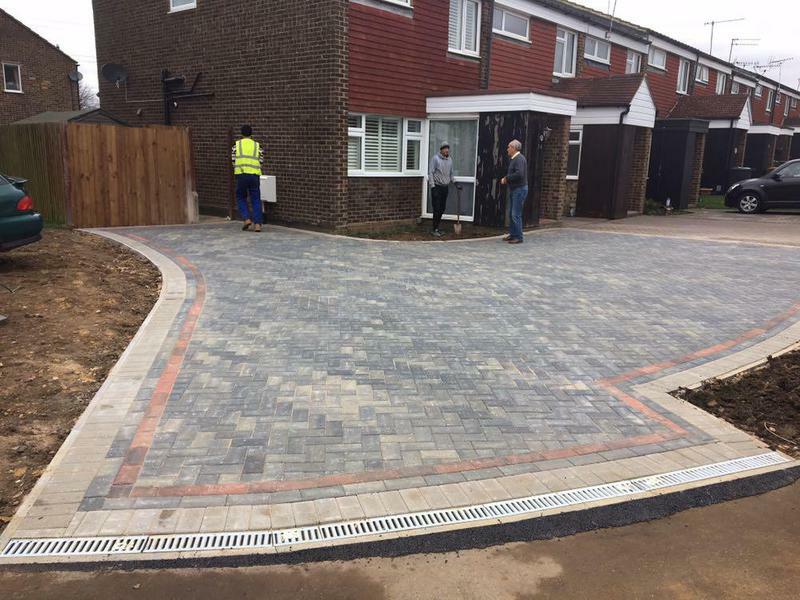 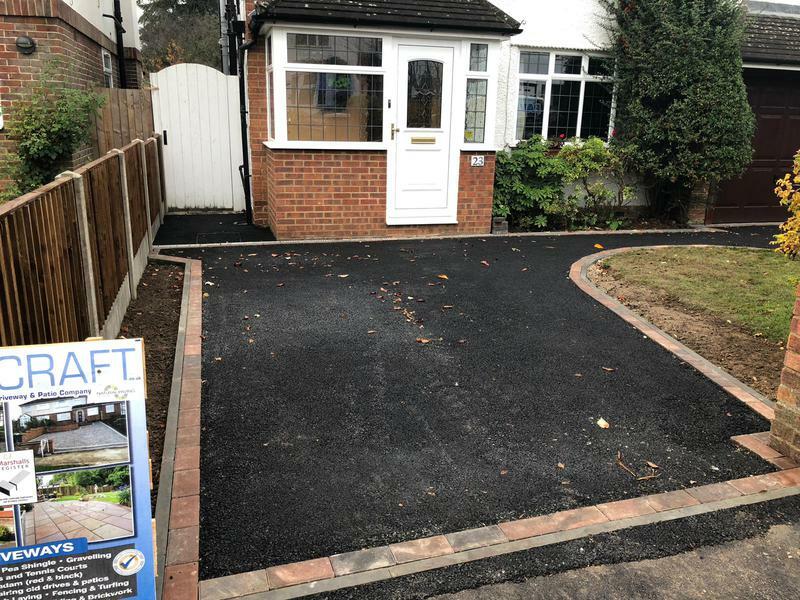 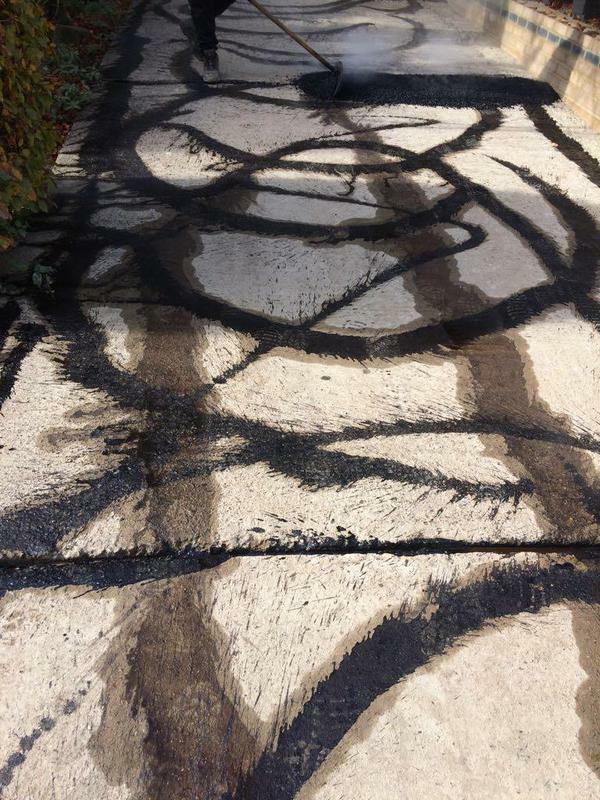 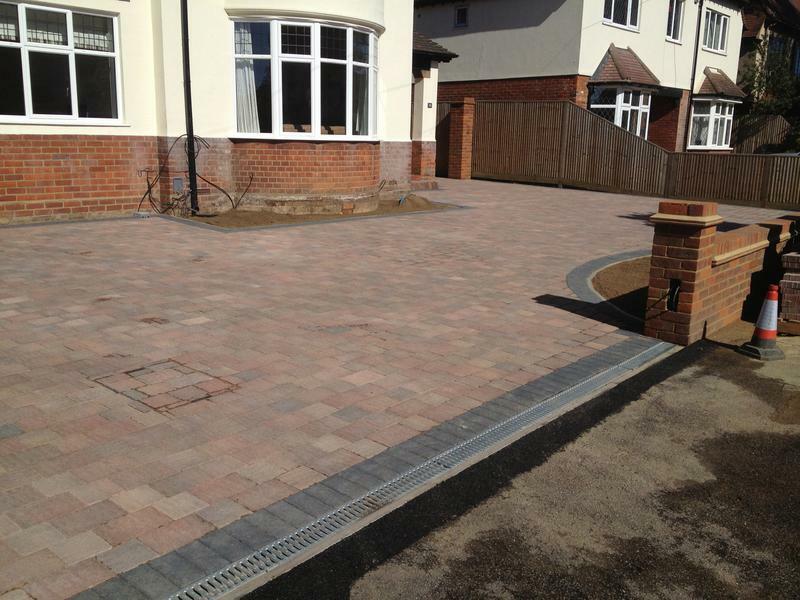 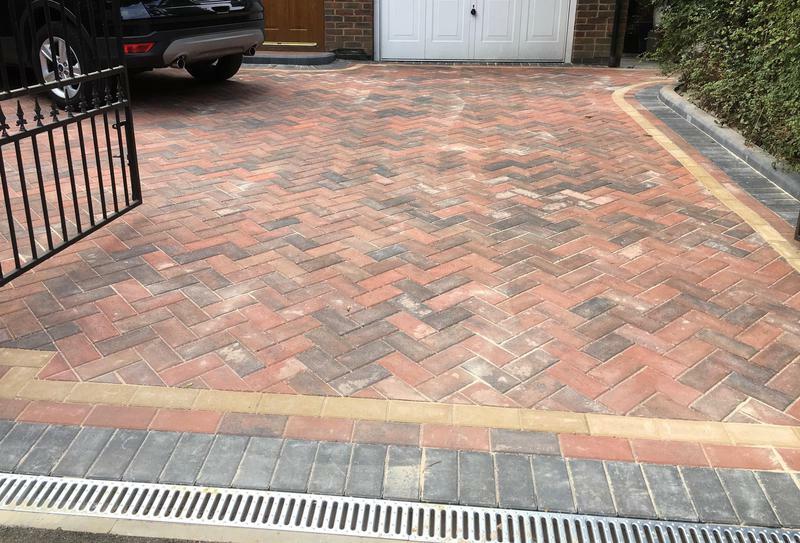 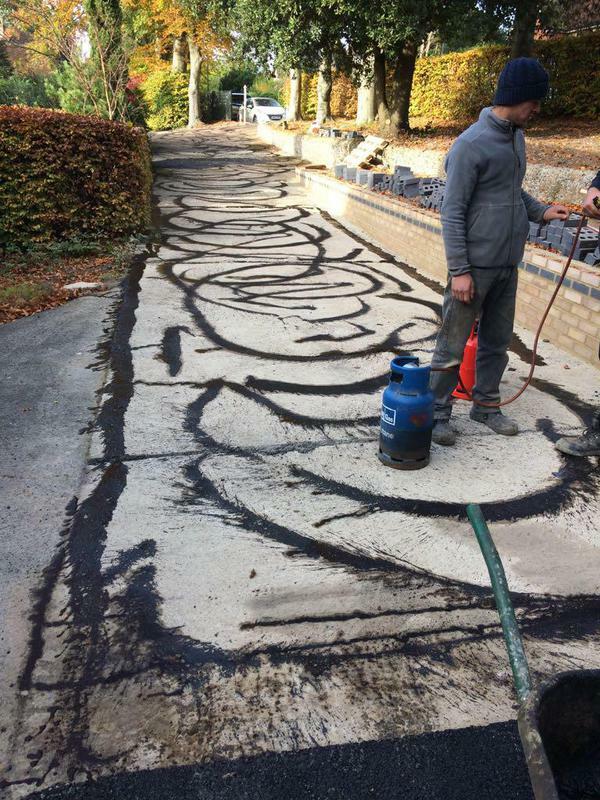 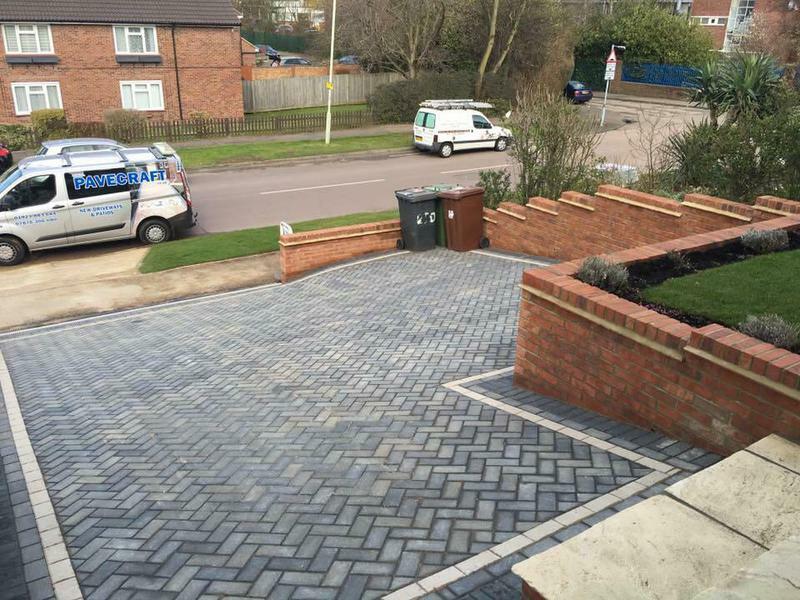 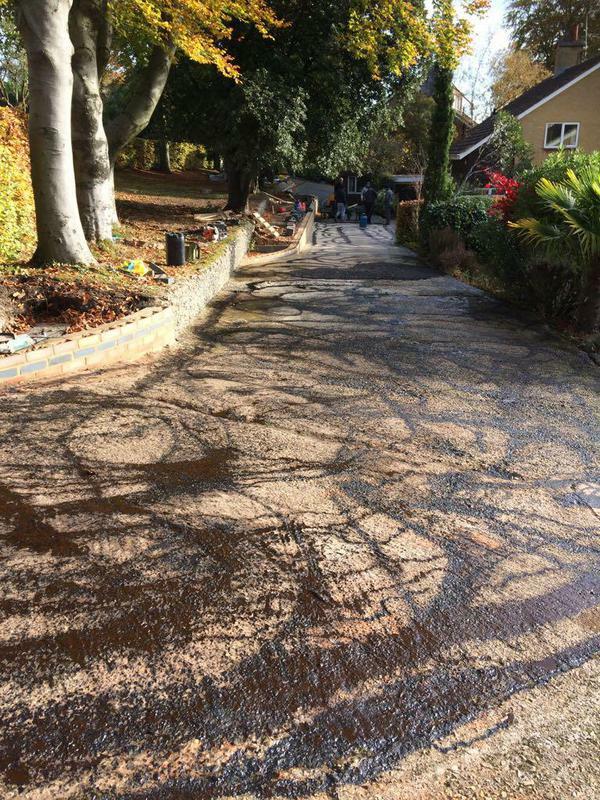 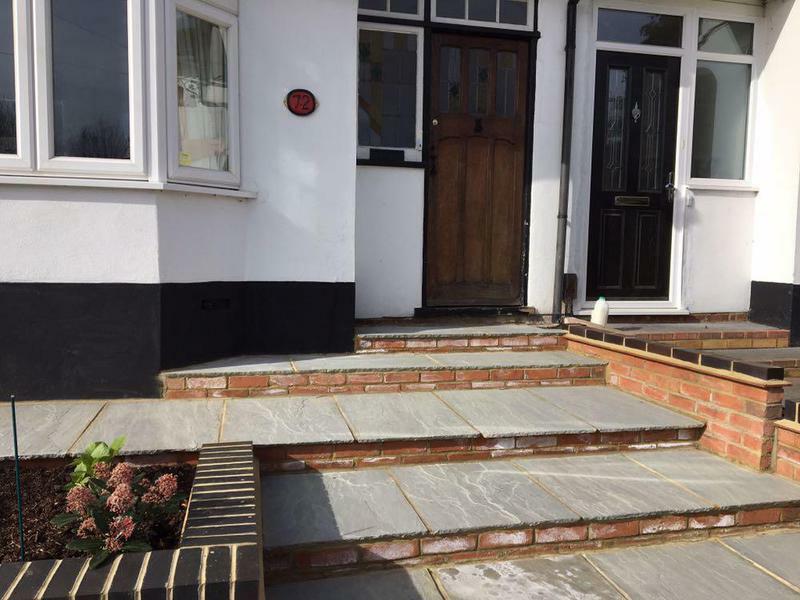 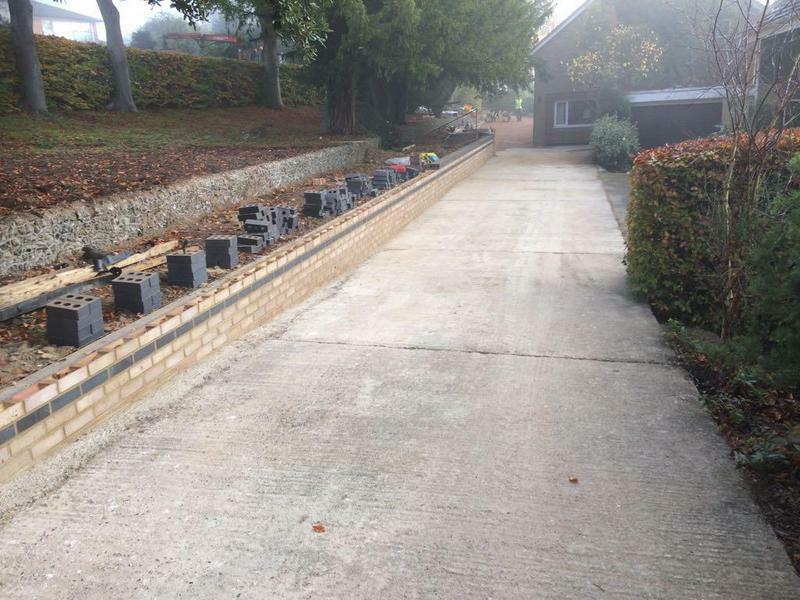 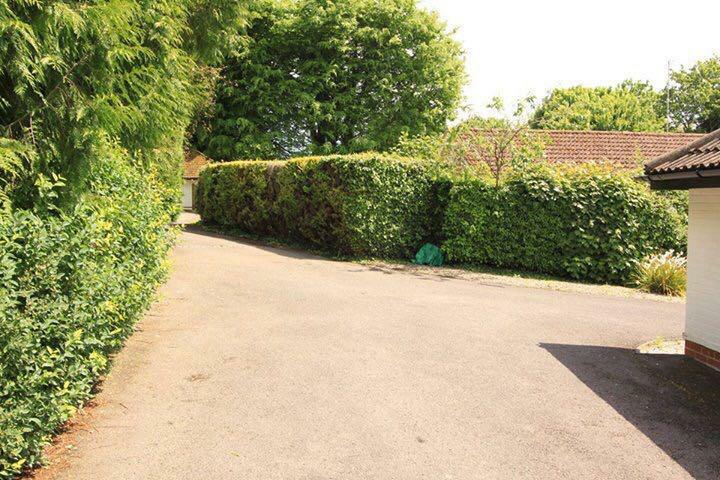 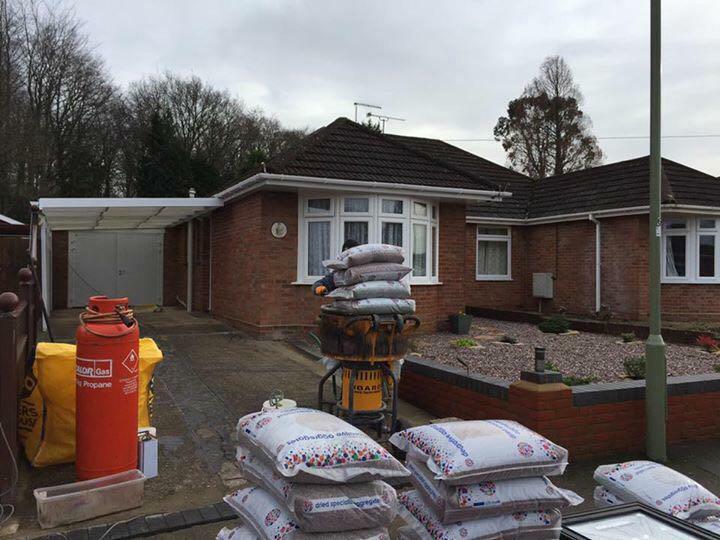 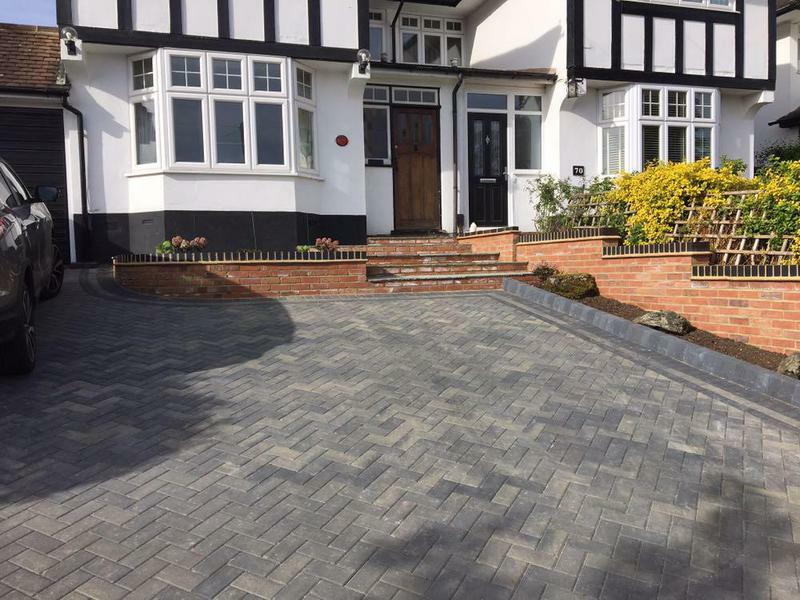 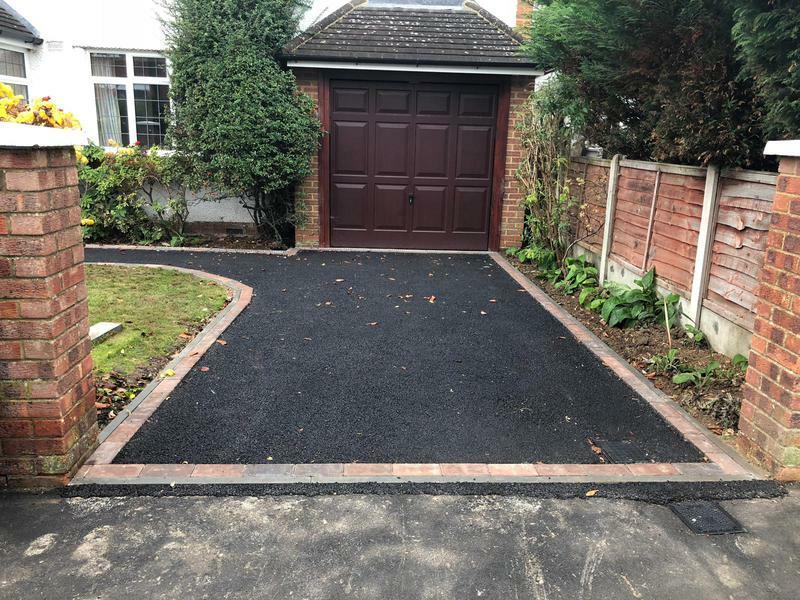 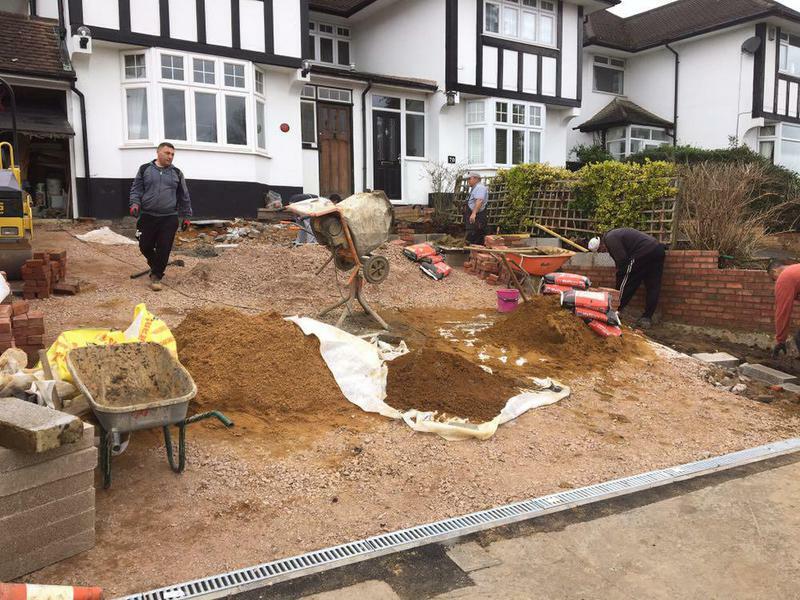 Pavecraft Ltd are a trustworthy and reliable Block Paving company based in Watford, covering Bushey, Rickmansworth, Croxley, Northwood, Pinner, St Albans, Hemel Hempstead, Berkhamsted, Harpenden, Harrow, Wembley and North London. 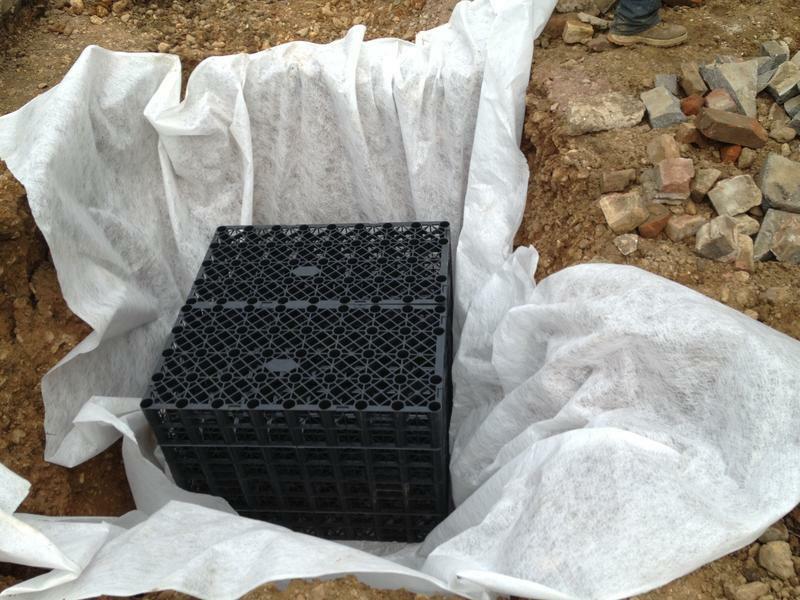 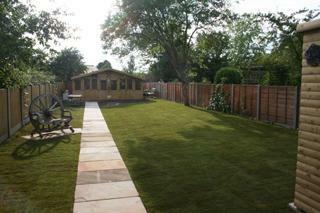 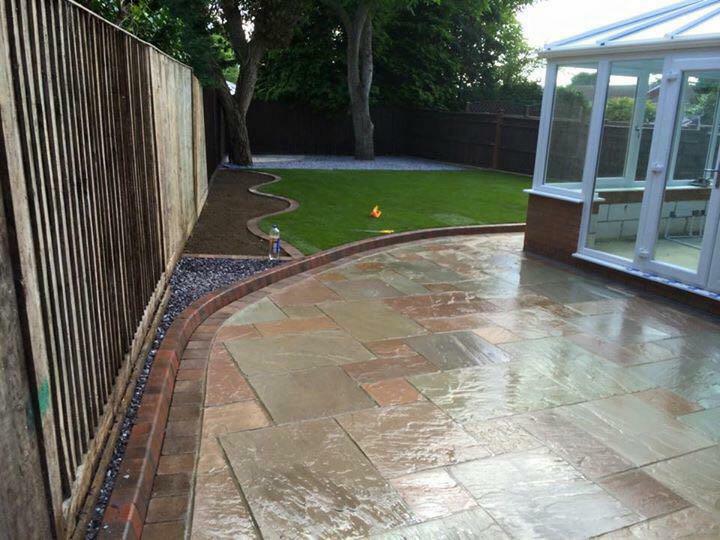 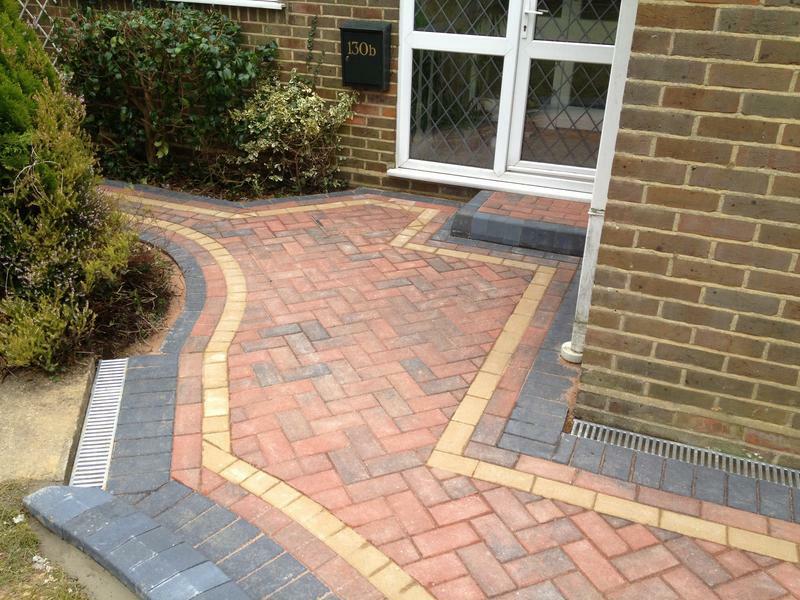 We are members of The Association of Block Paving Contractors (Interlay) are committed to working to a high standard.